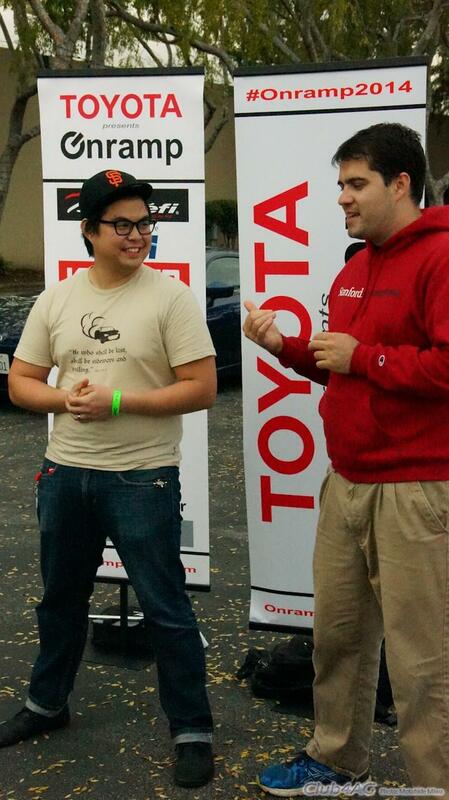 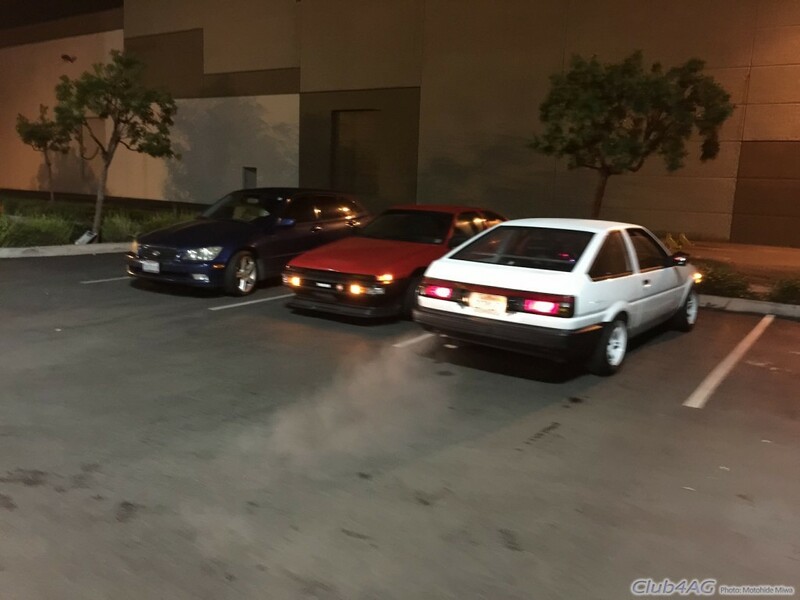 I would call this a peace society of the Baddest AE86'ers. 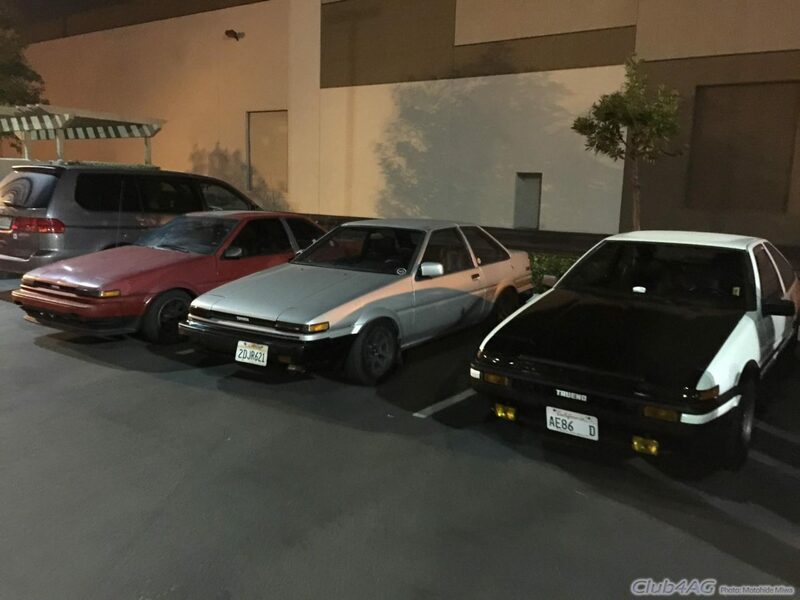 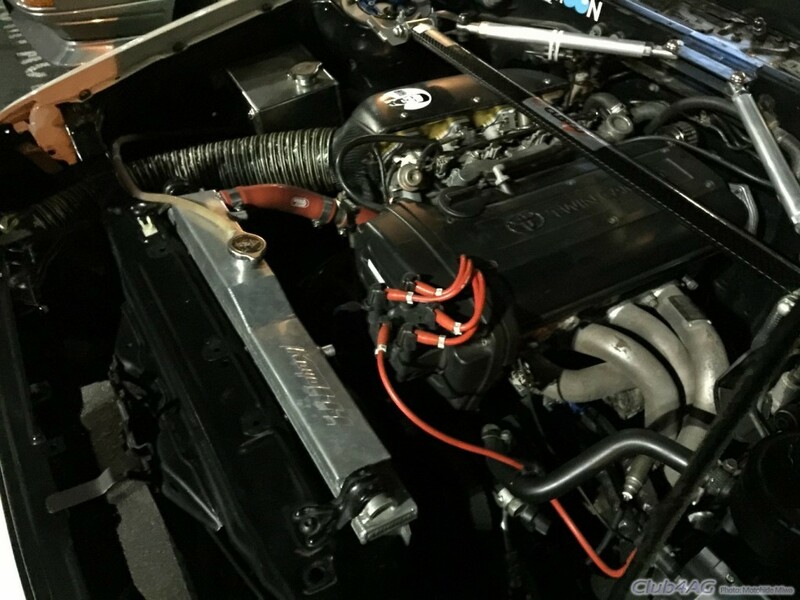 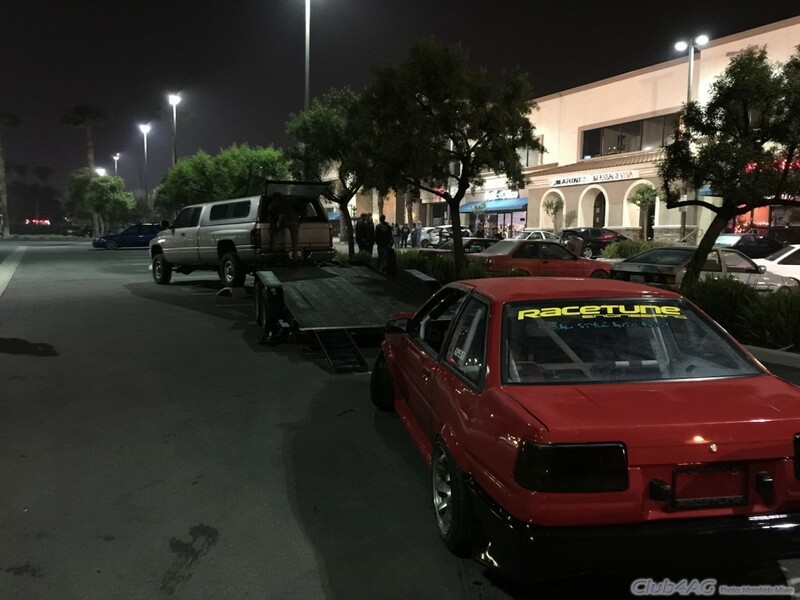 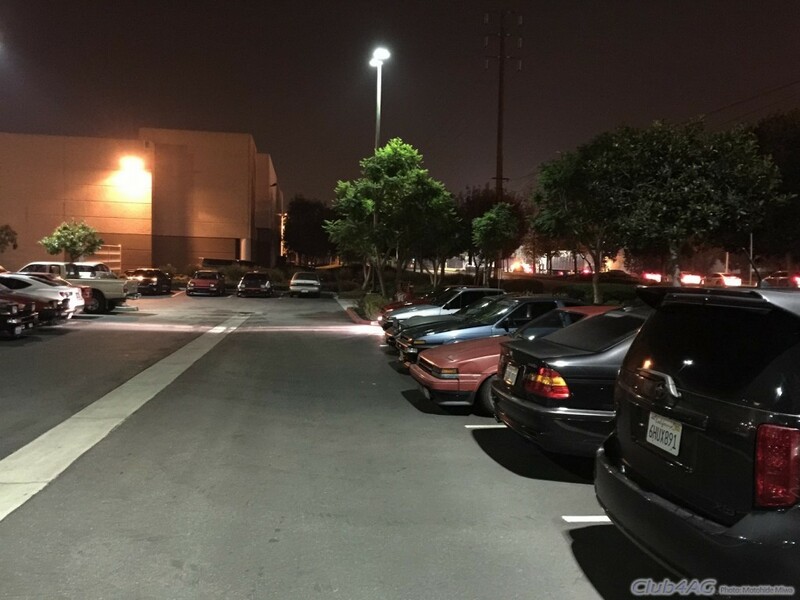 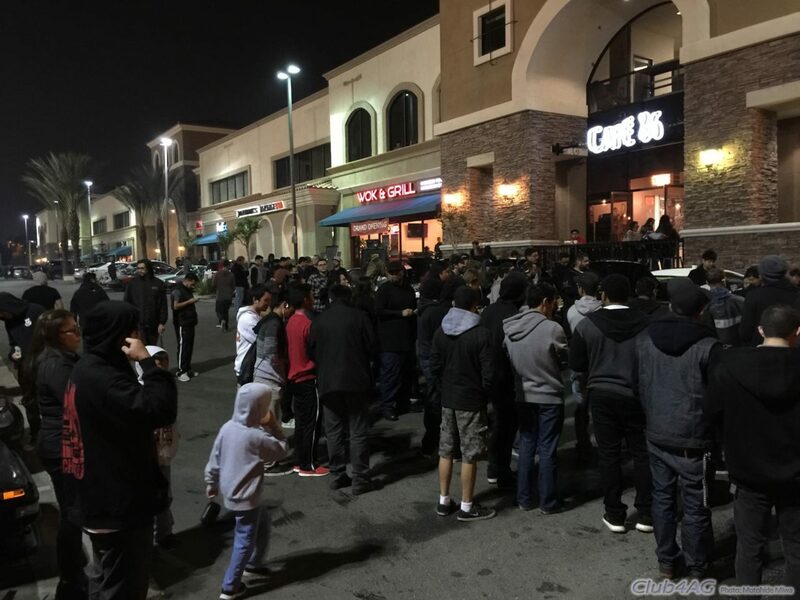 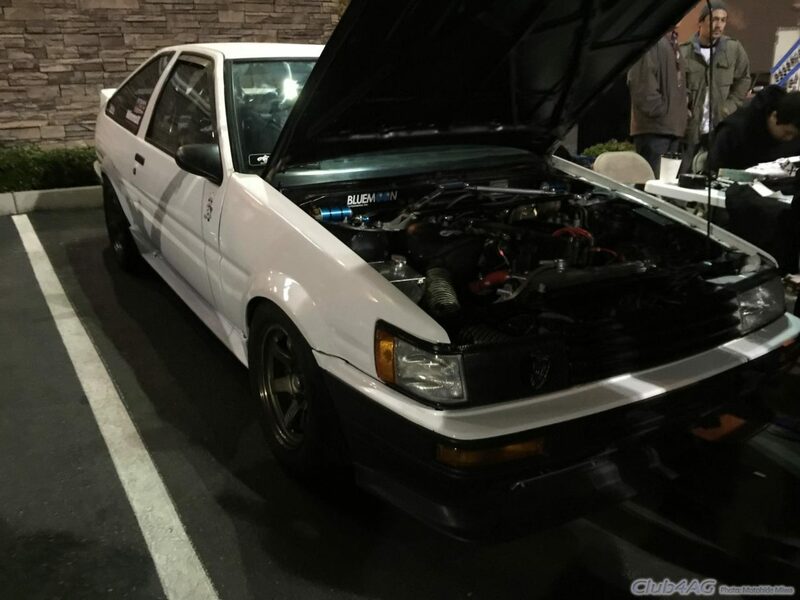 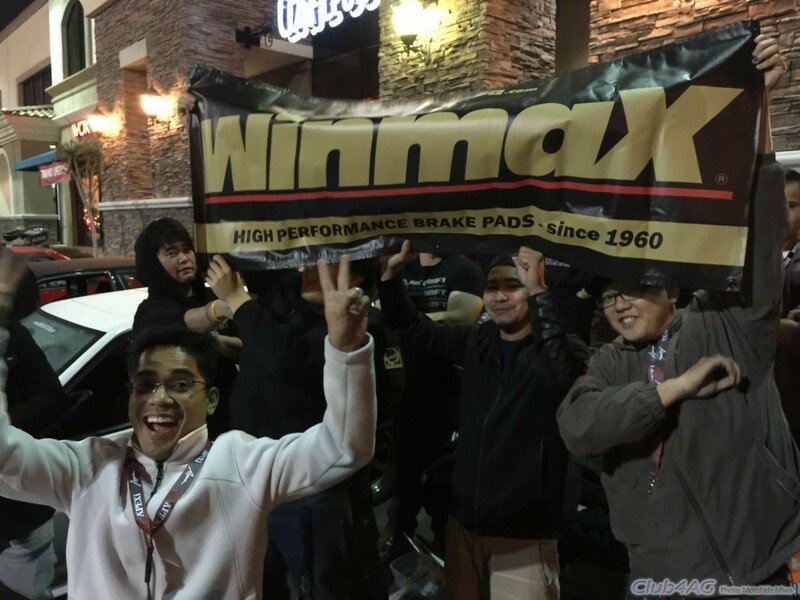 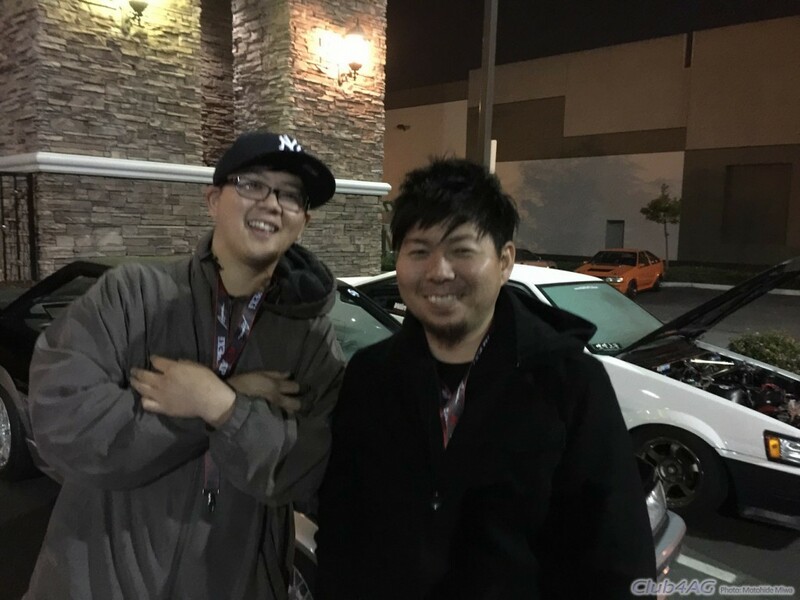 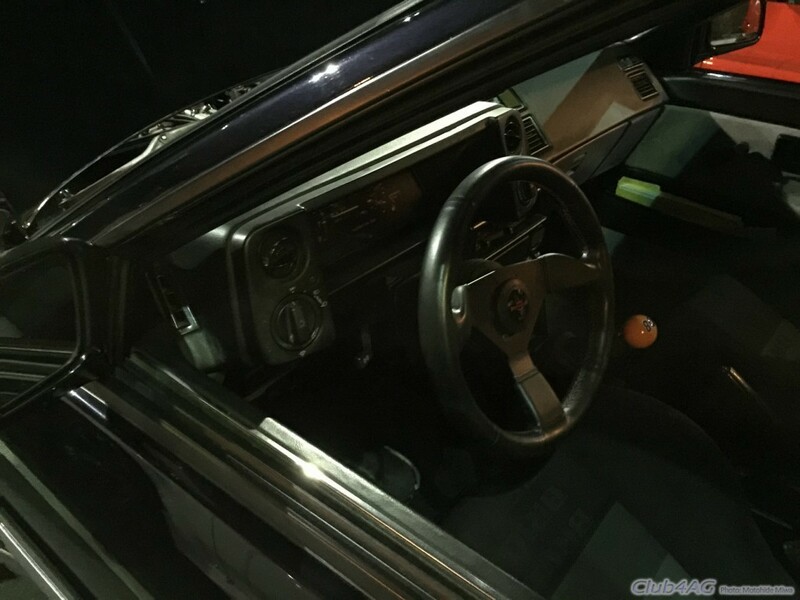 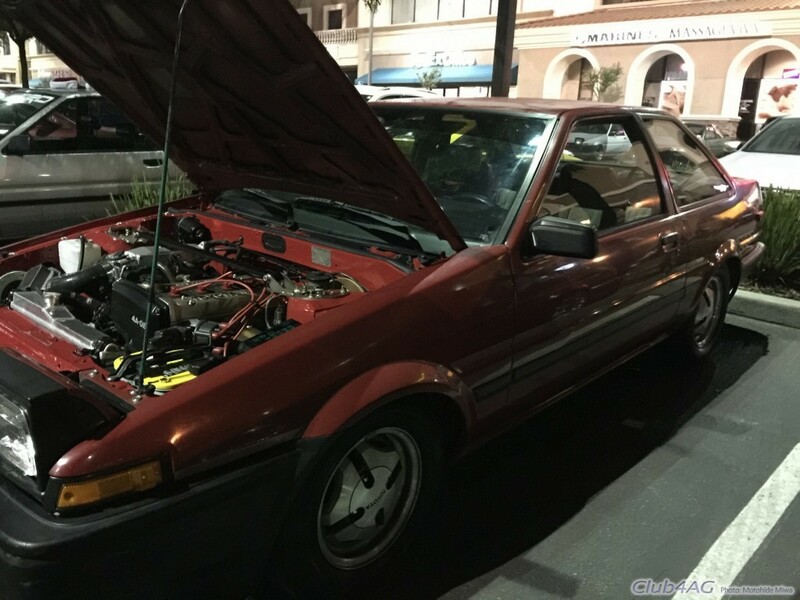 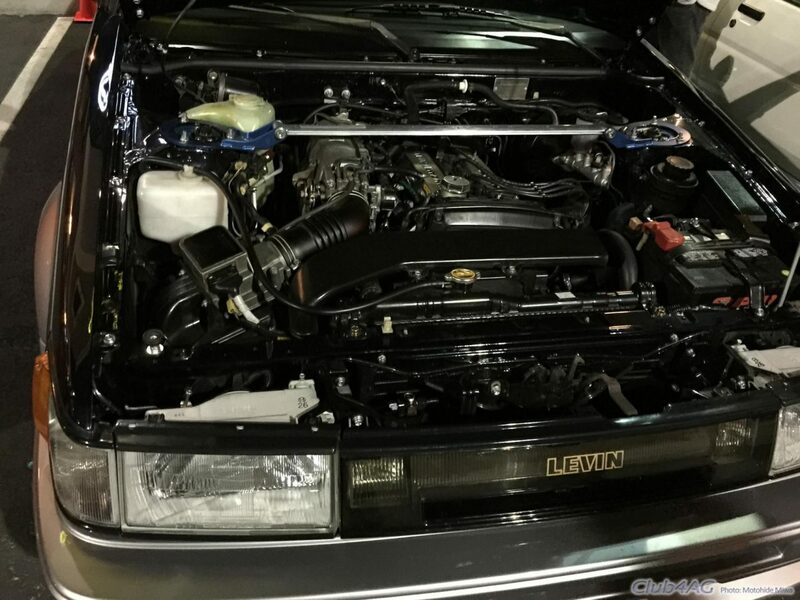 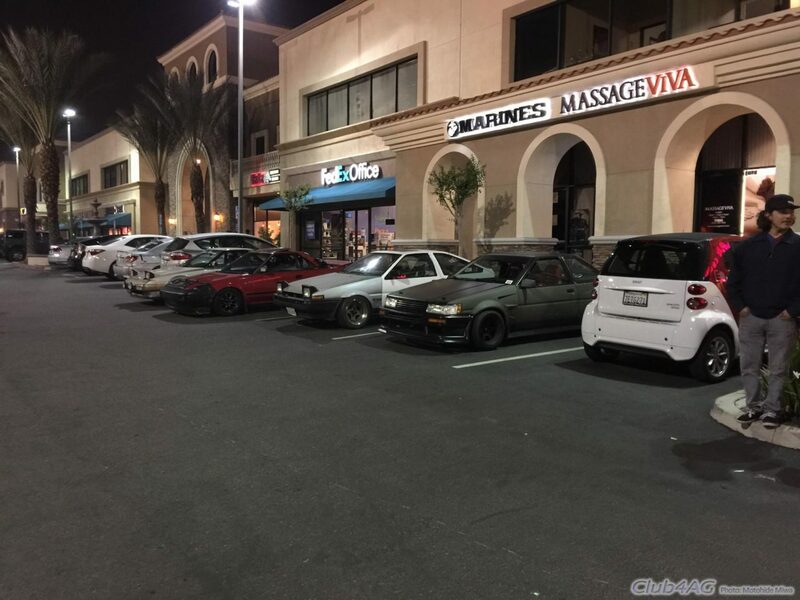 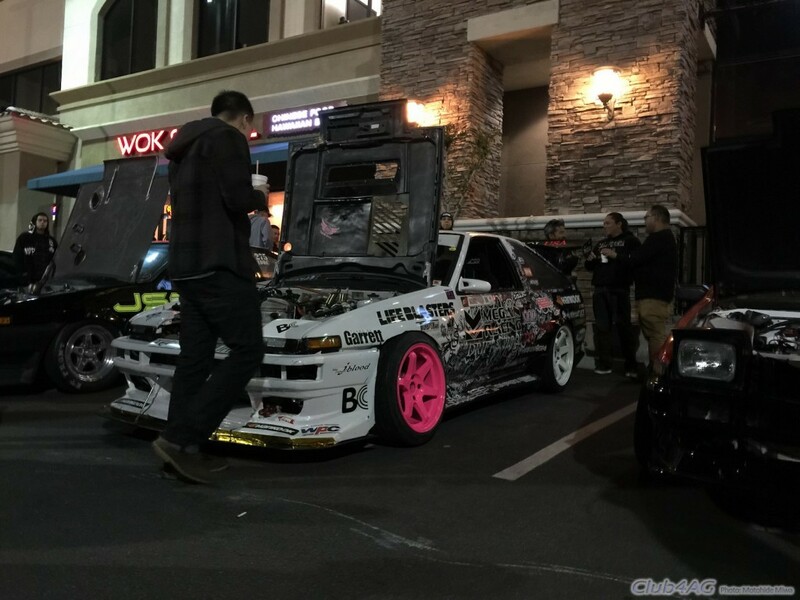 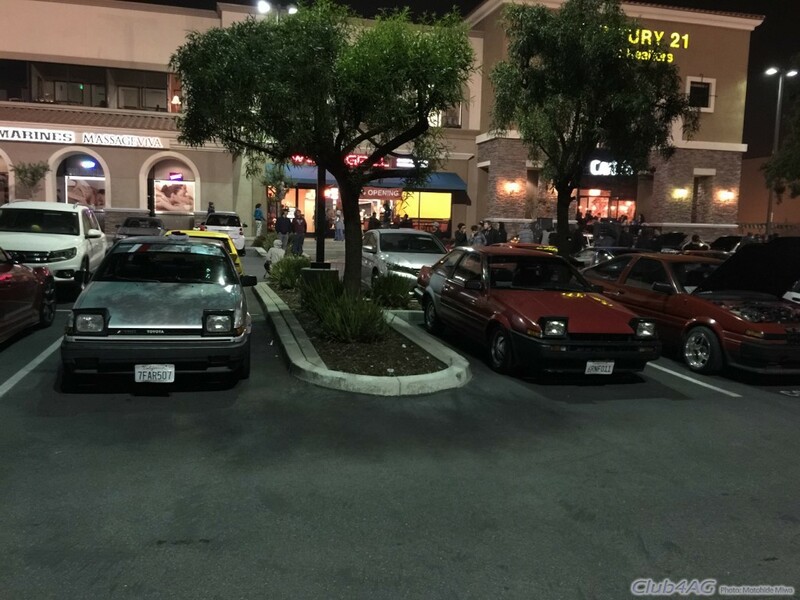 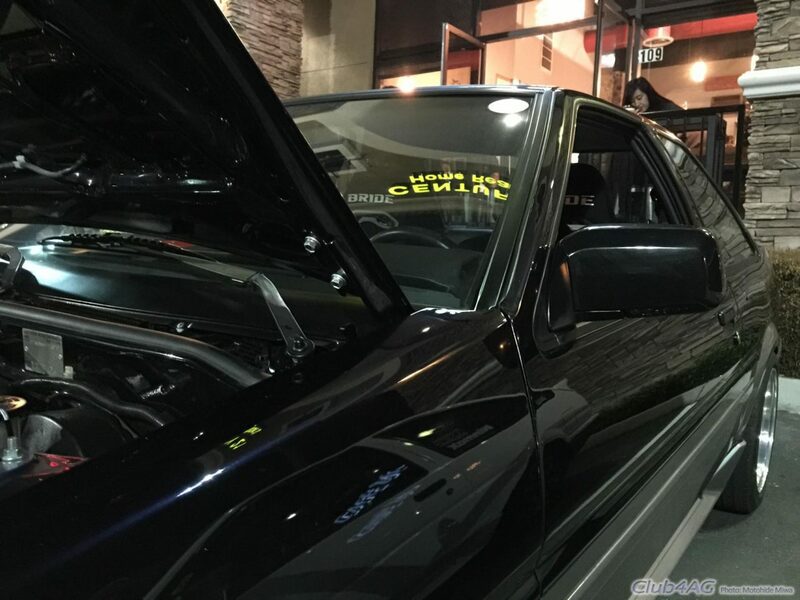 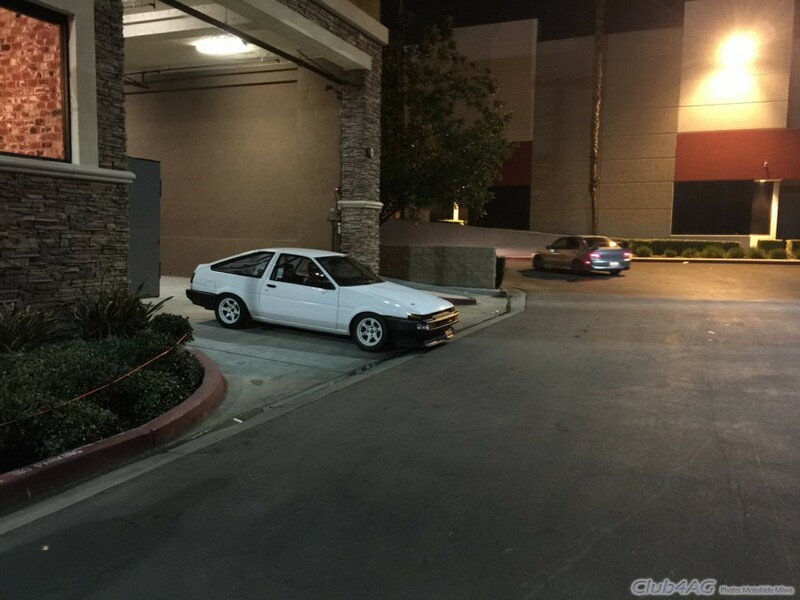 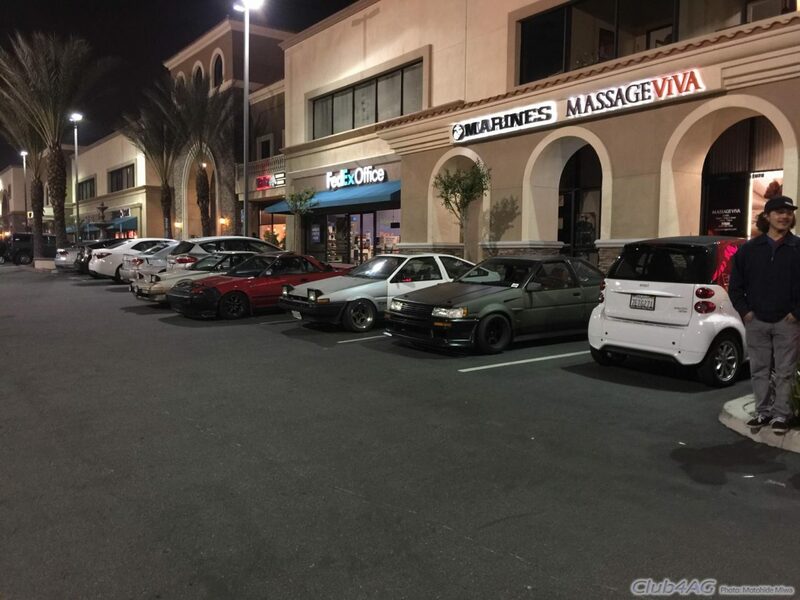 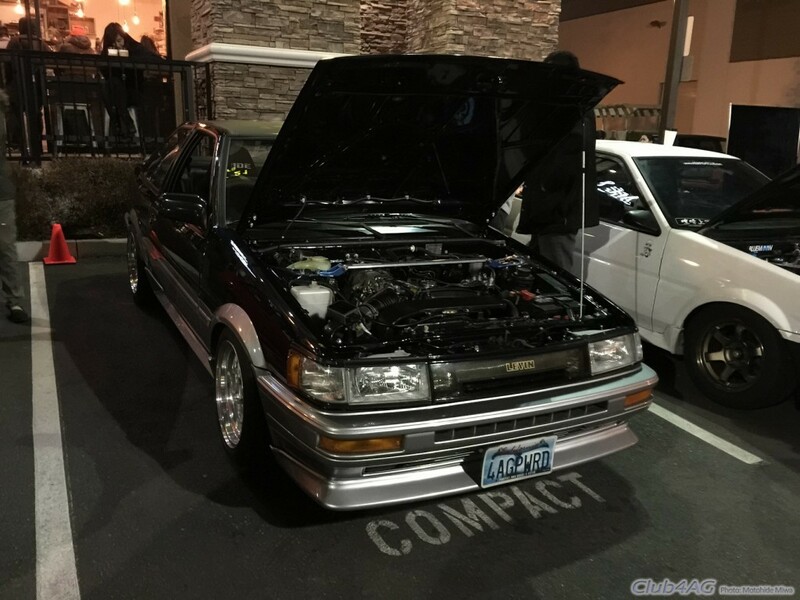 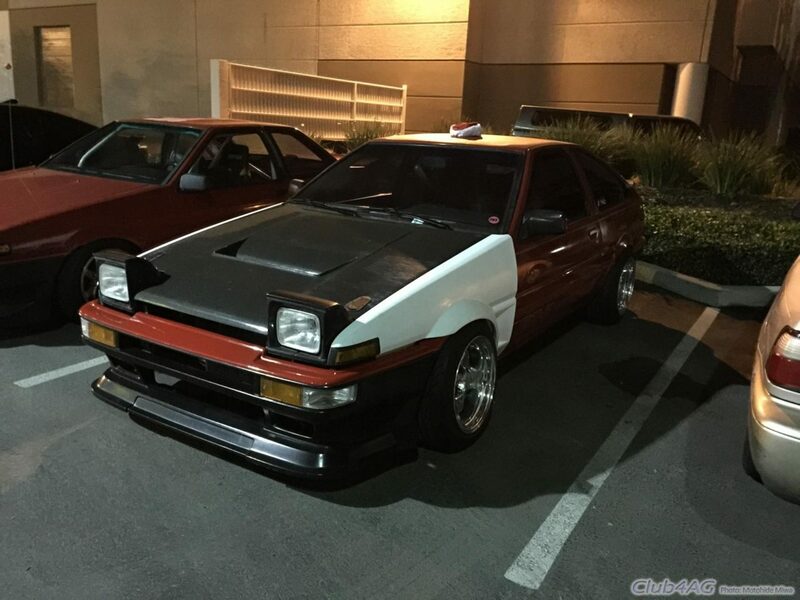 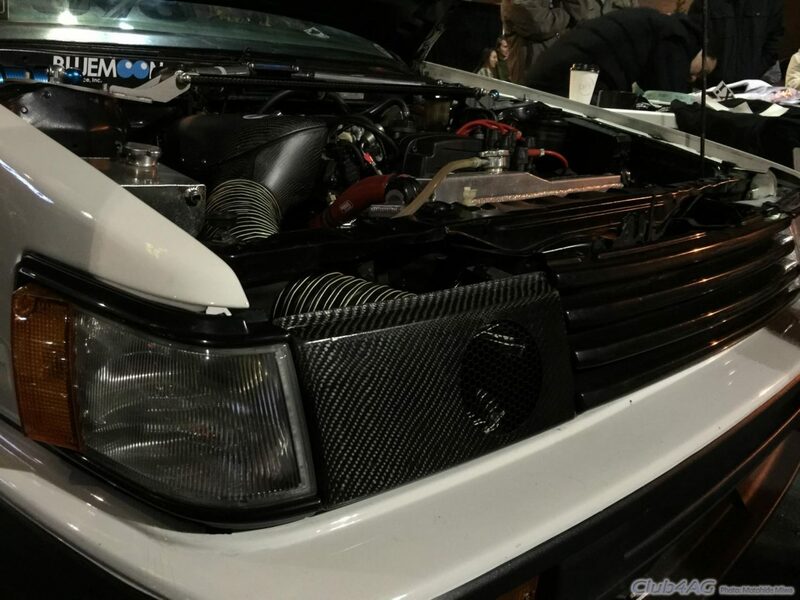 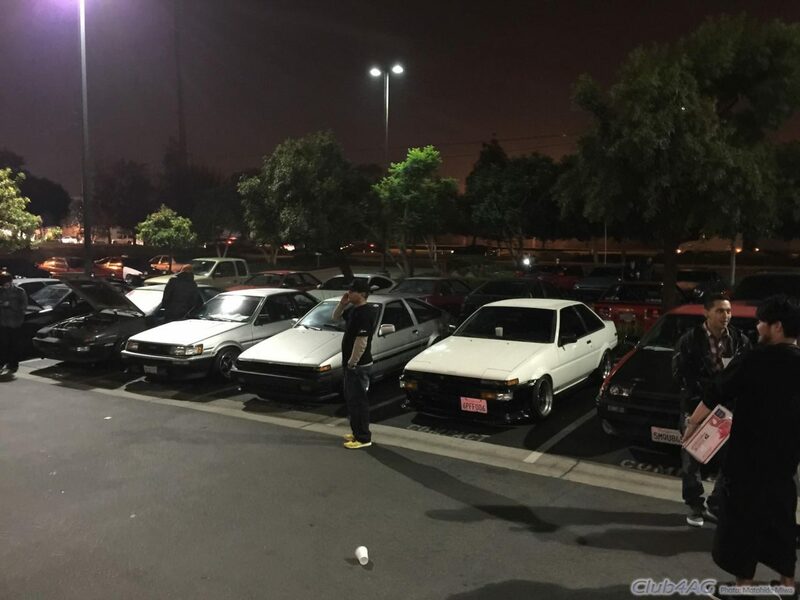 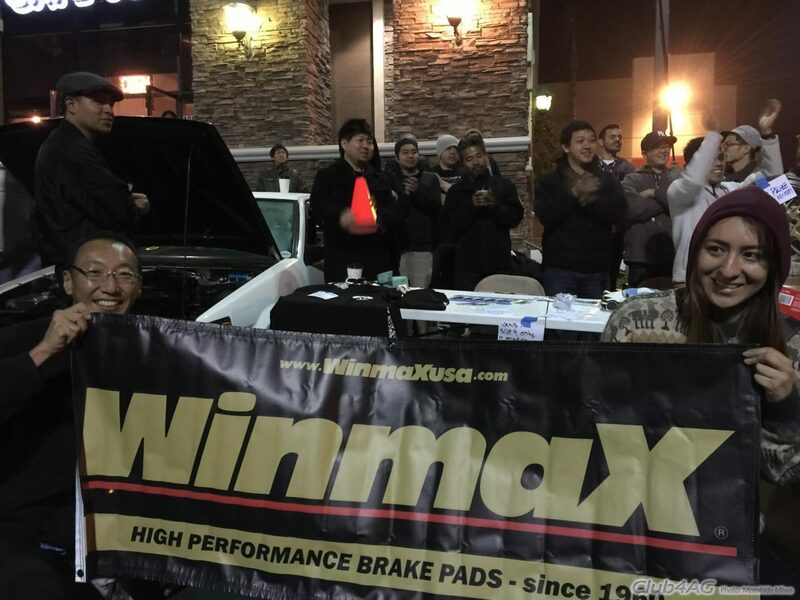 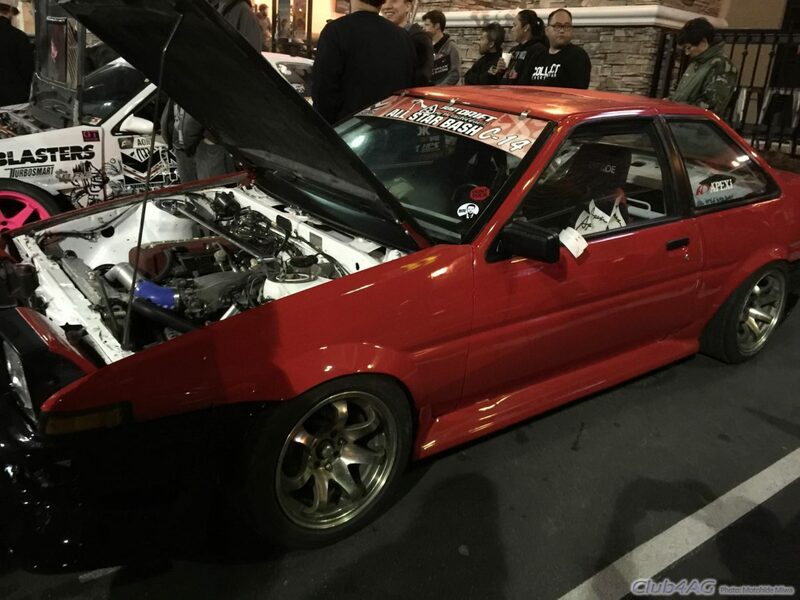 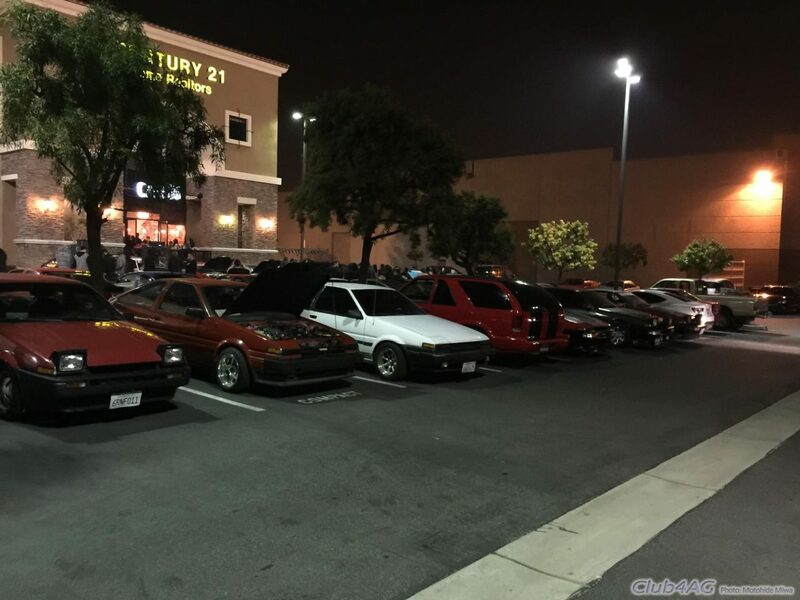 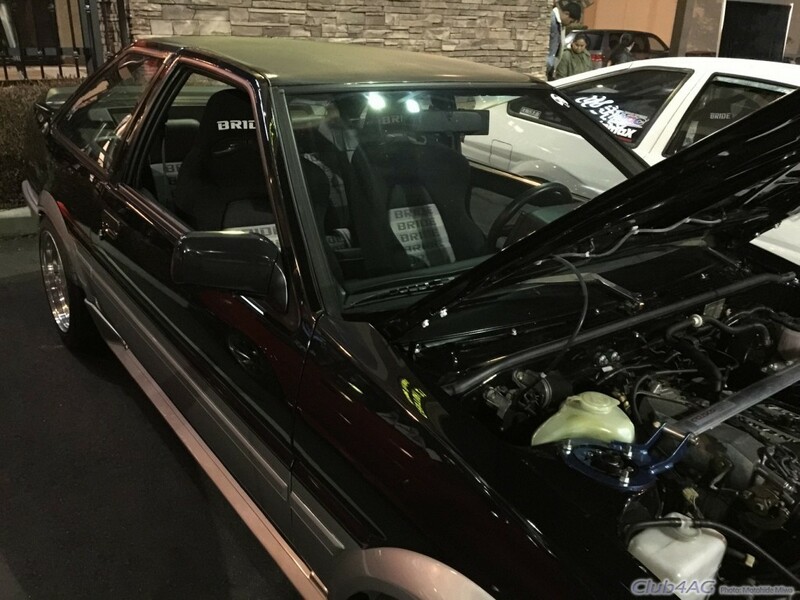 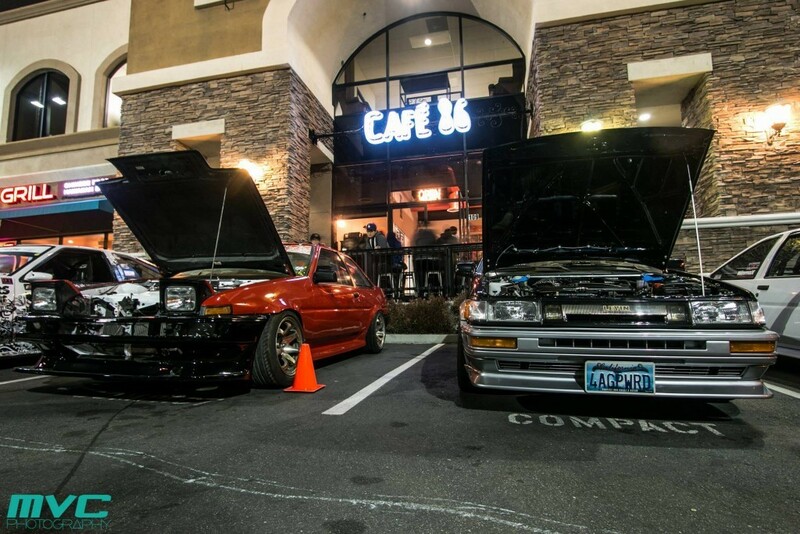 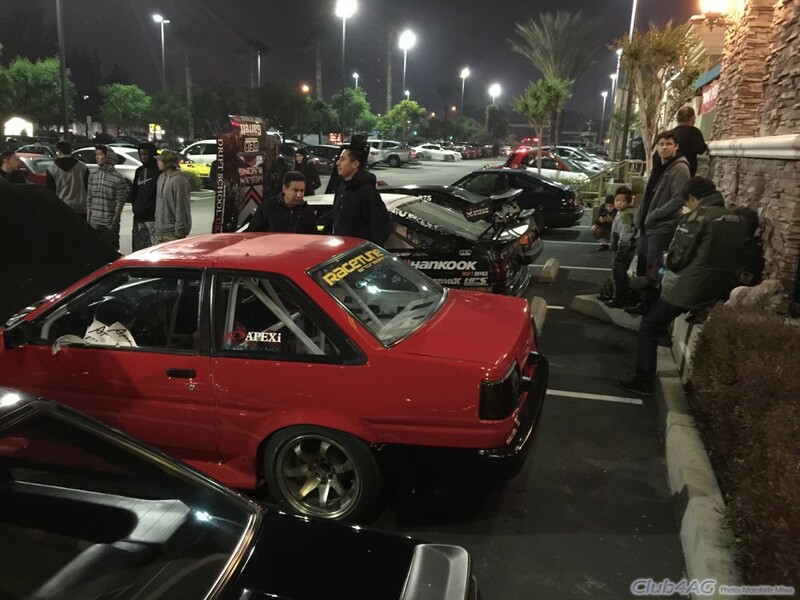 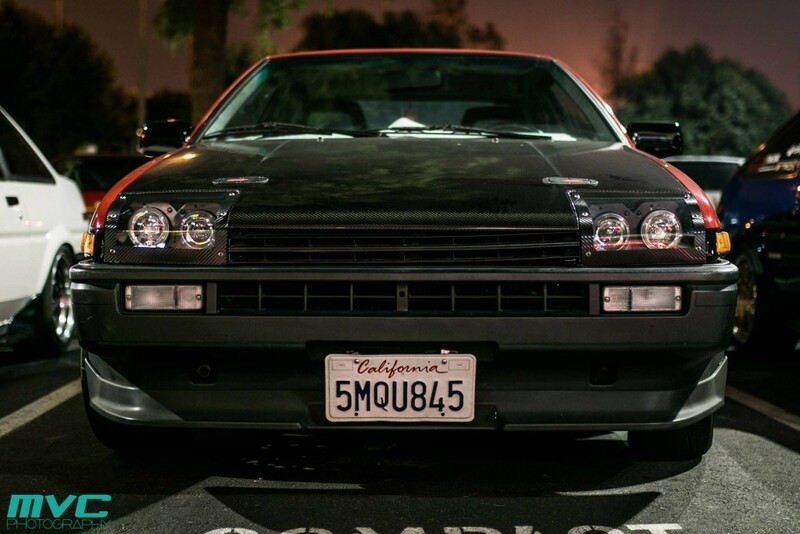 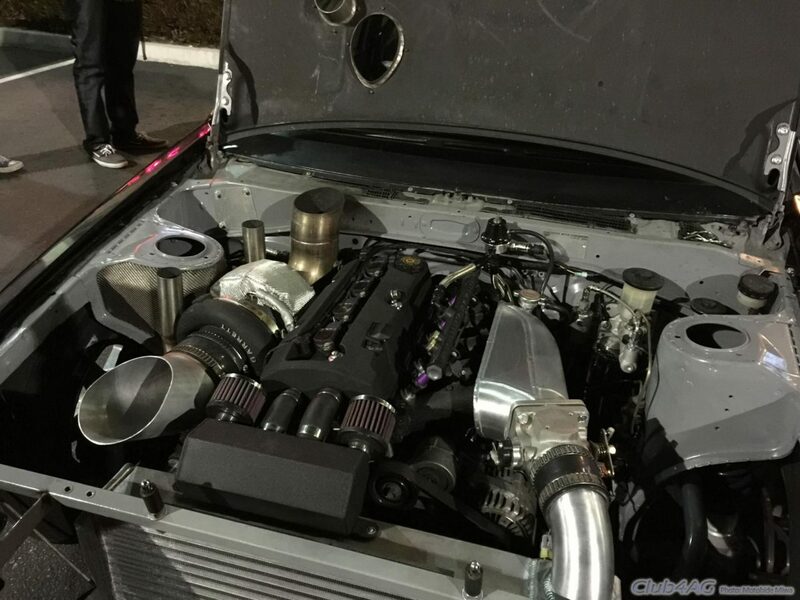 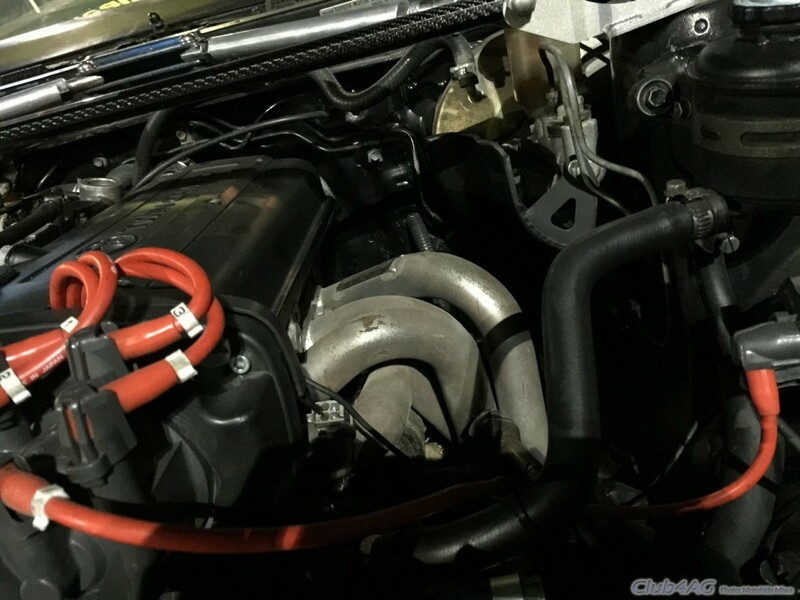 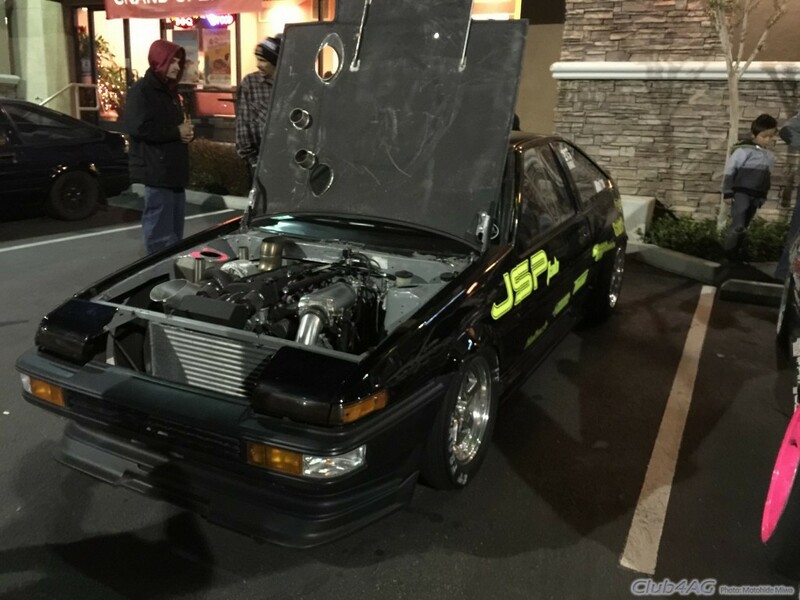 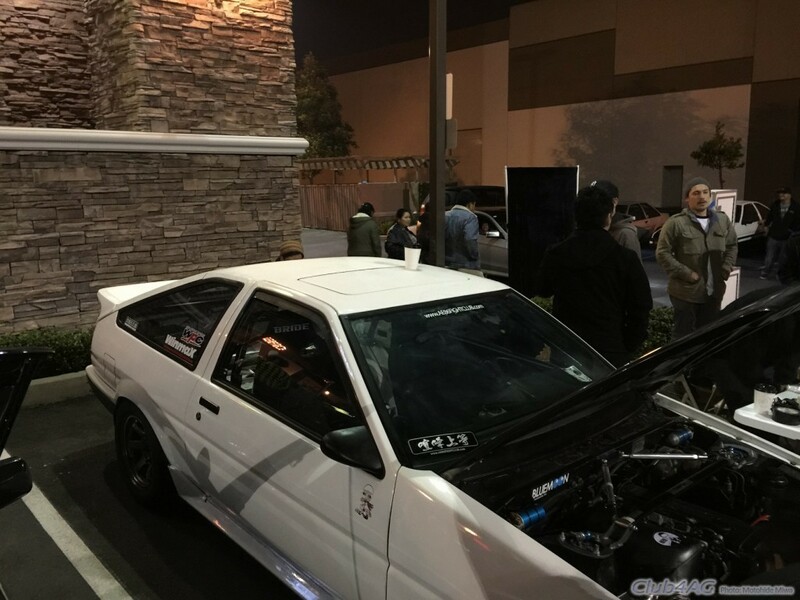 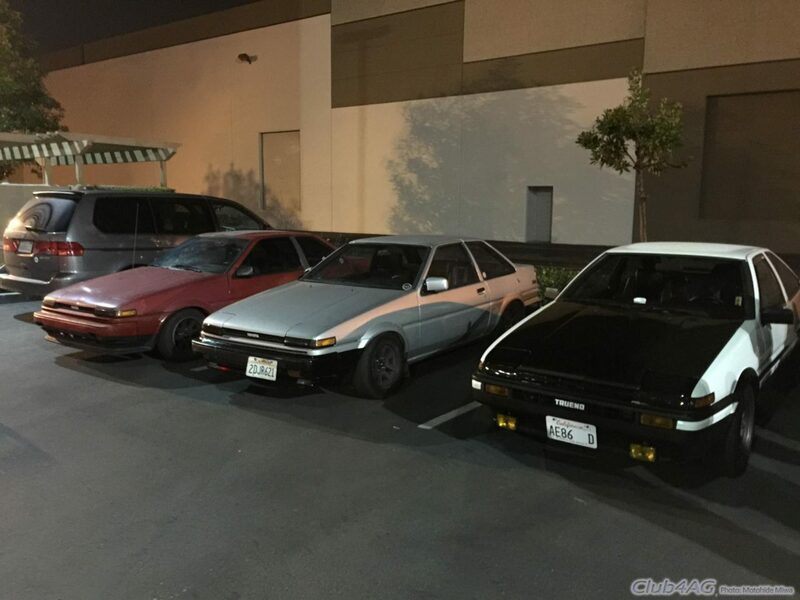 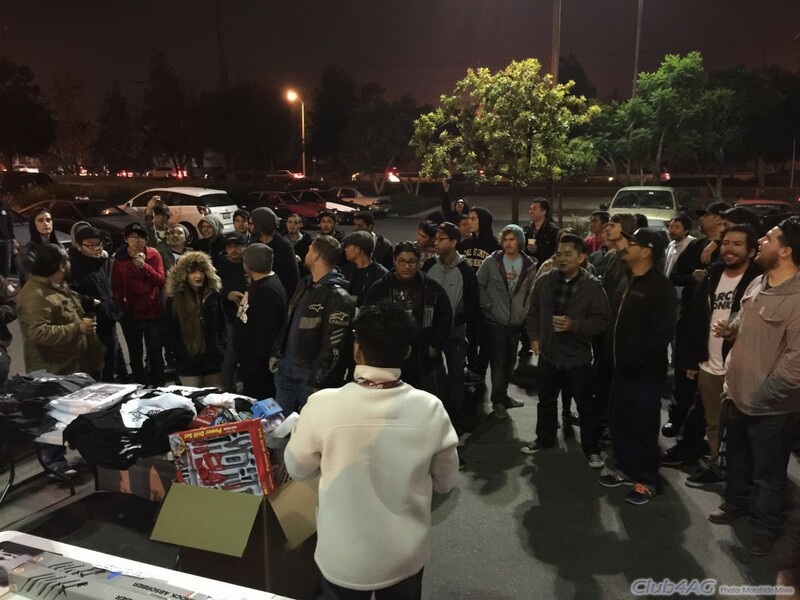 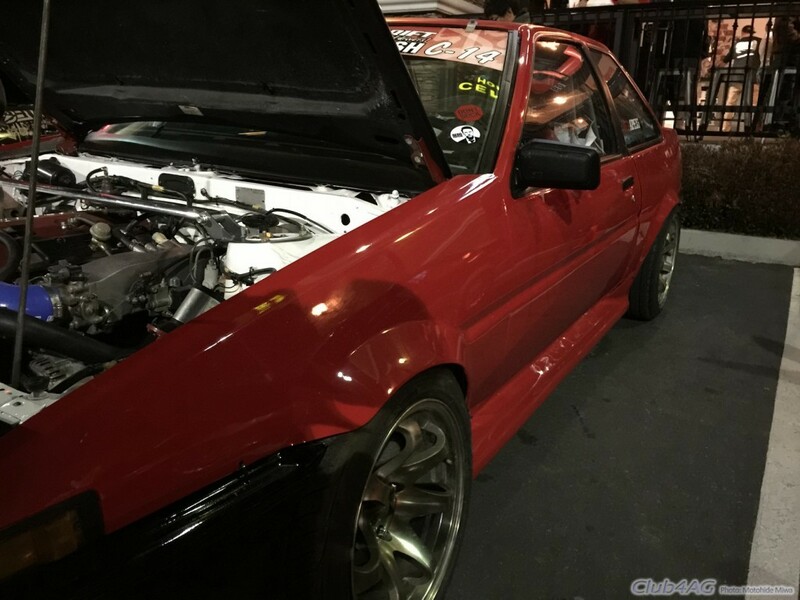 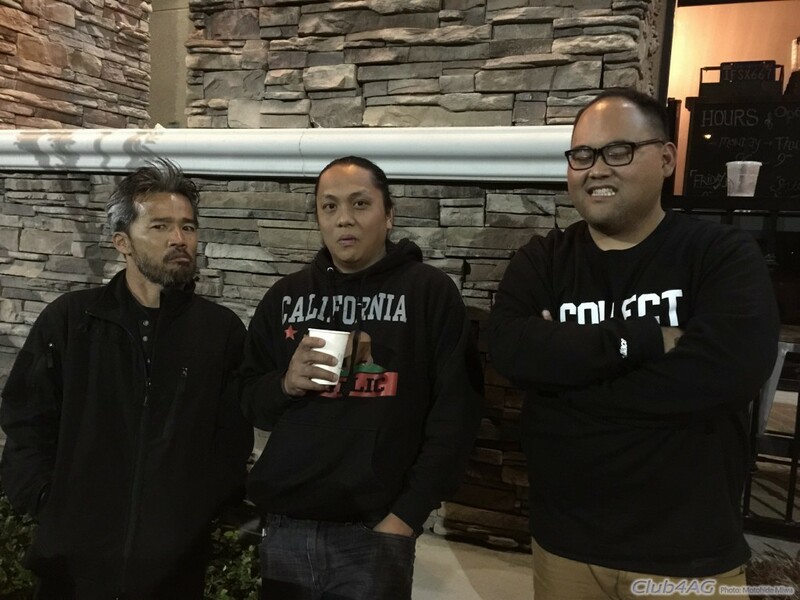 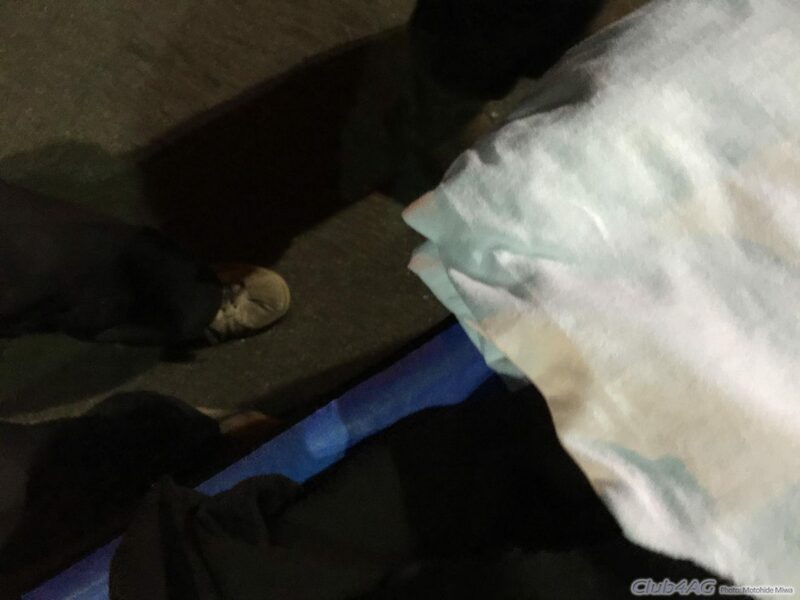 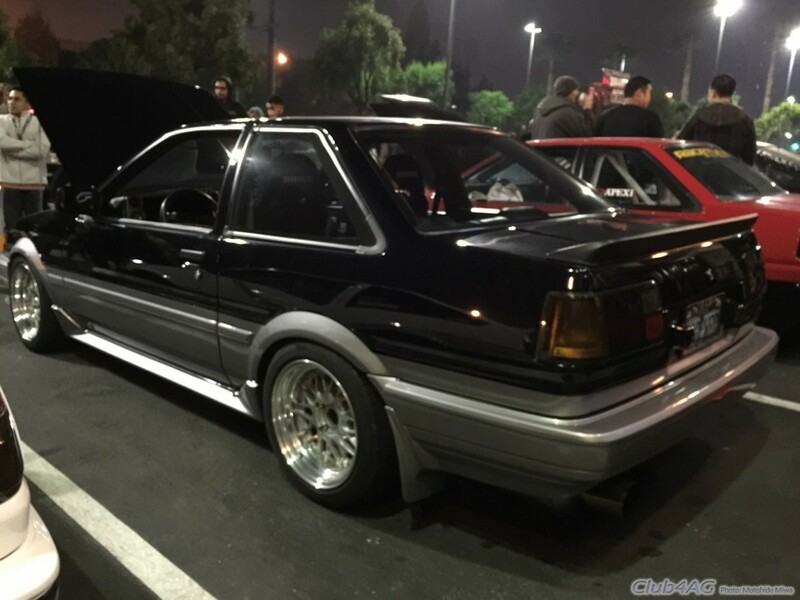 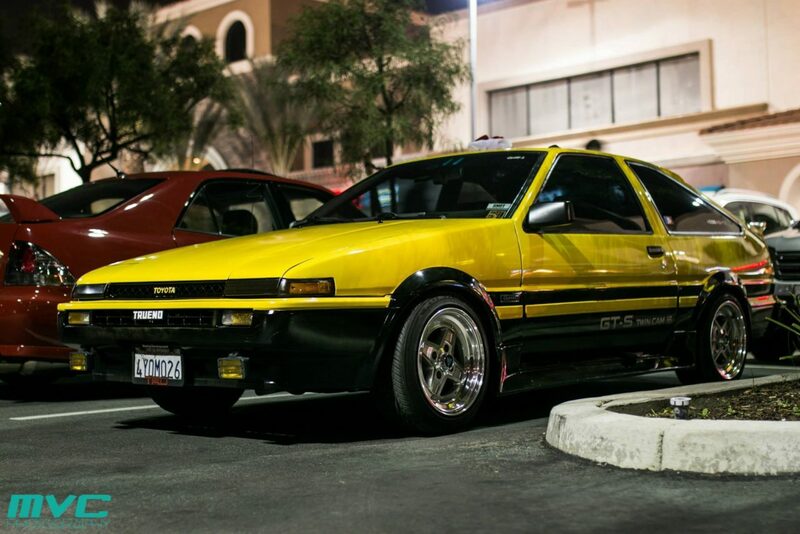 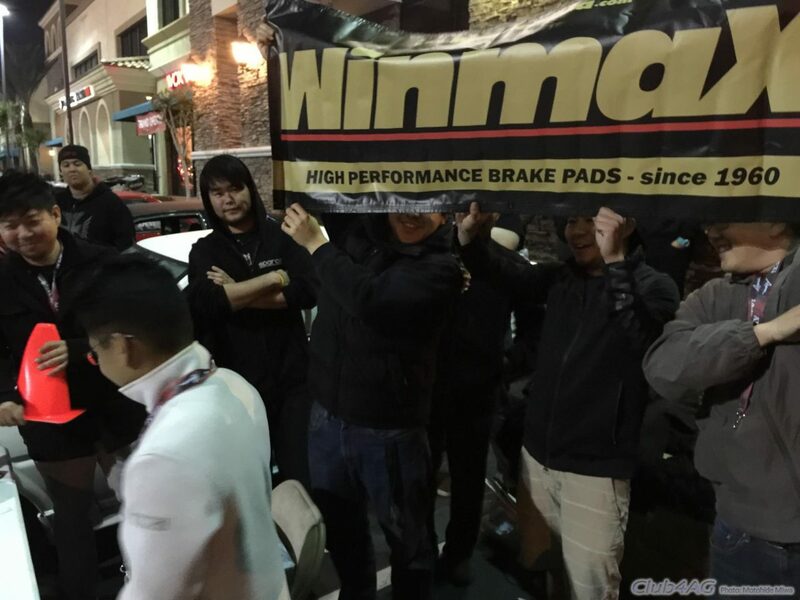 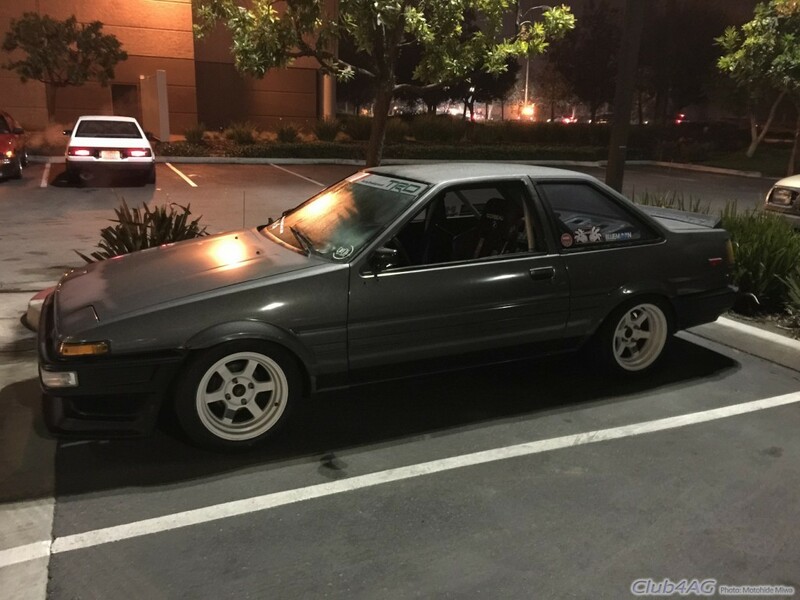 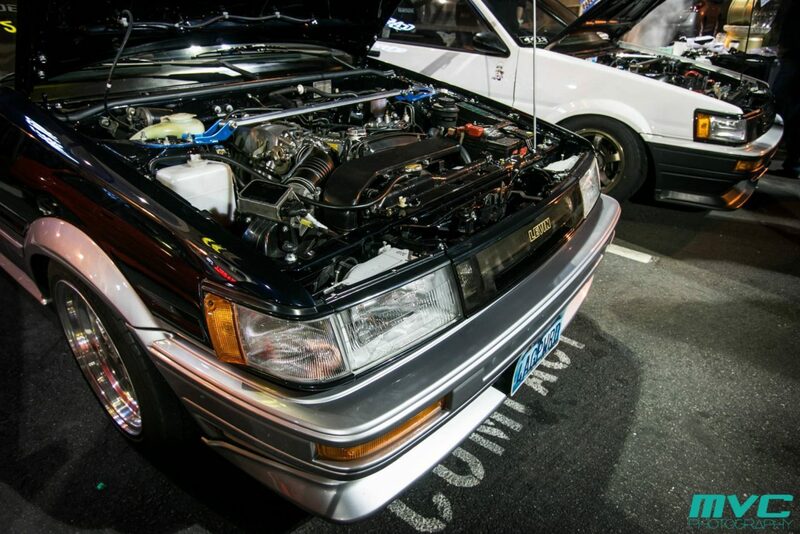 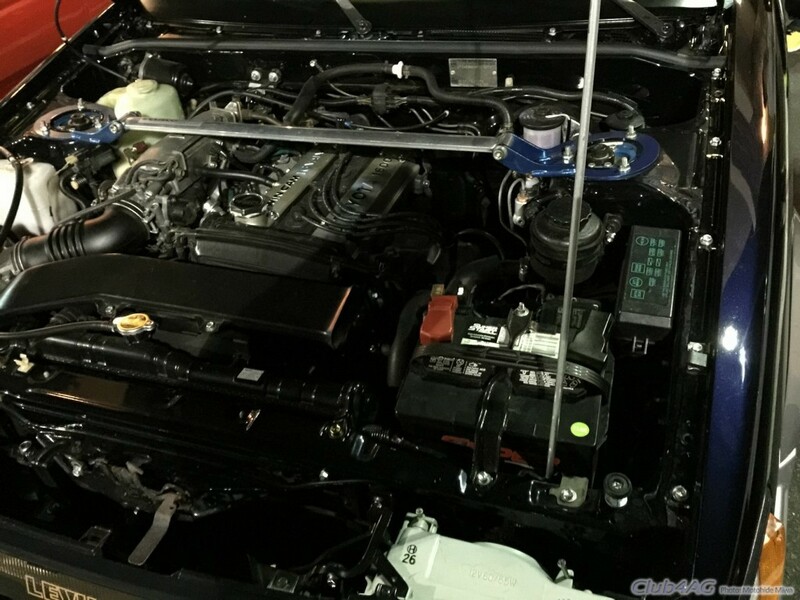 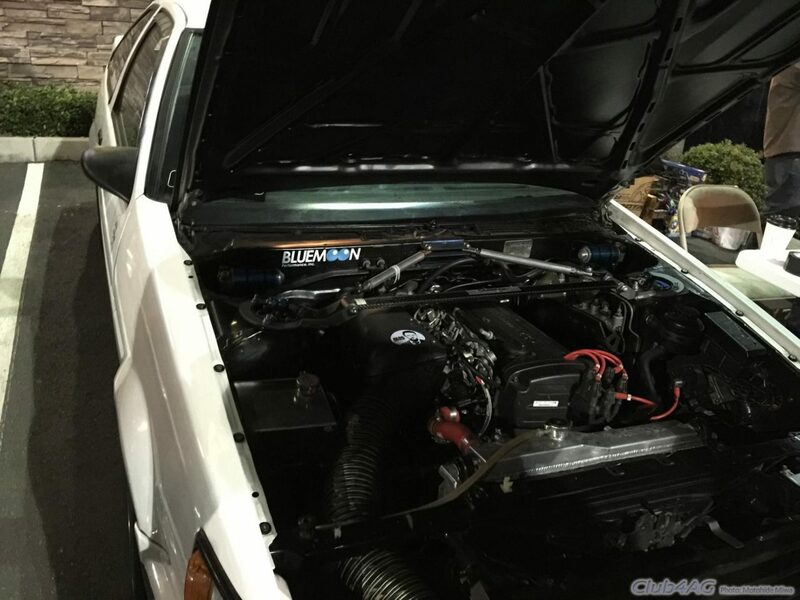 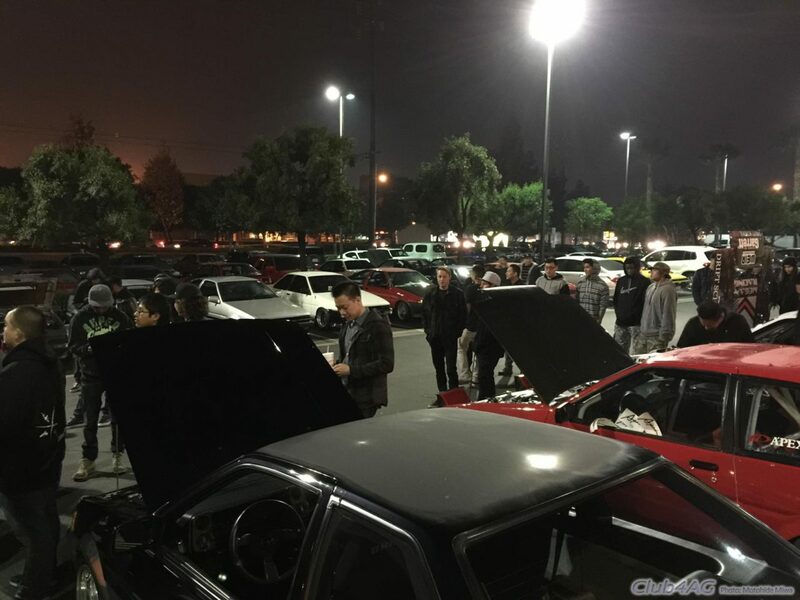 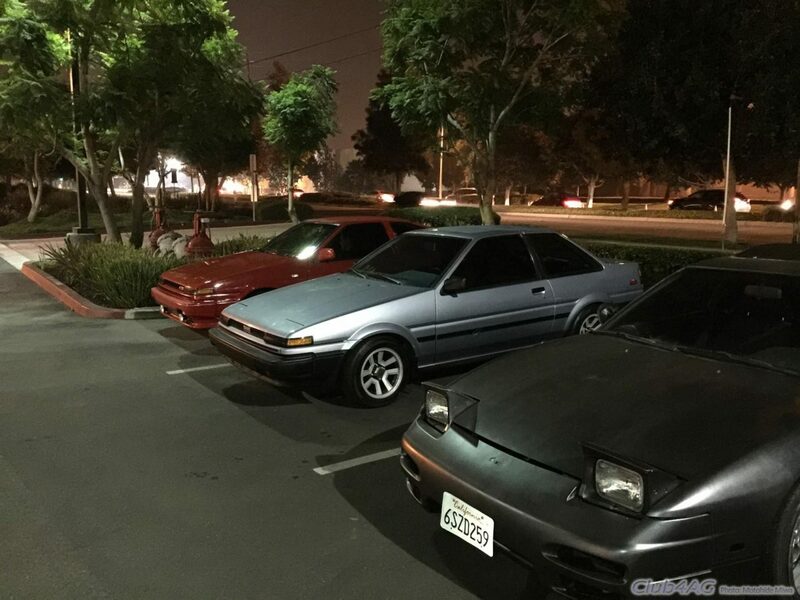 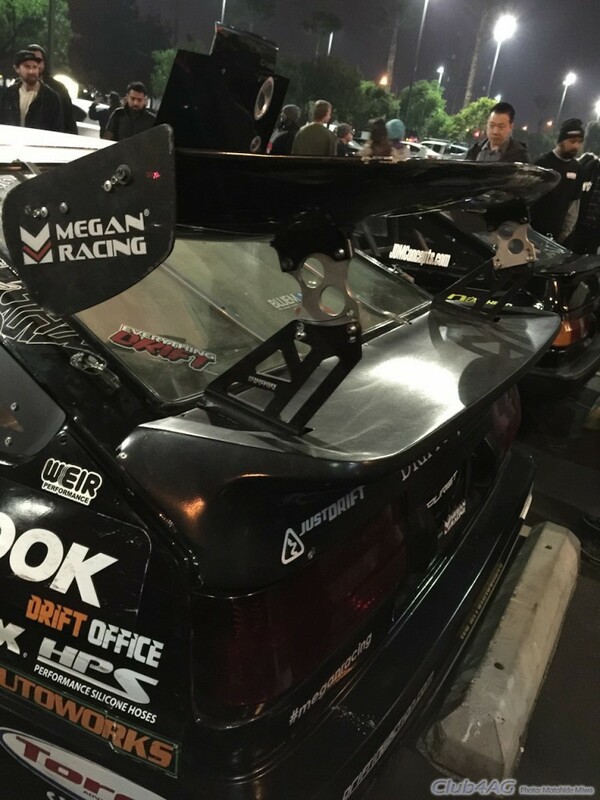 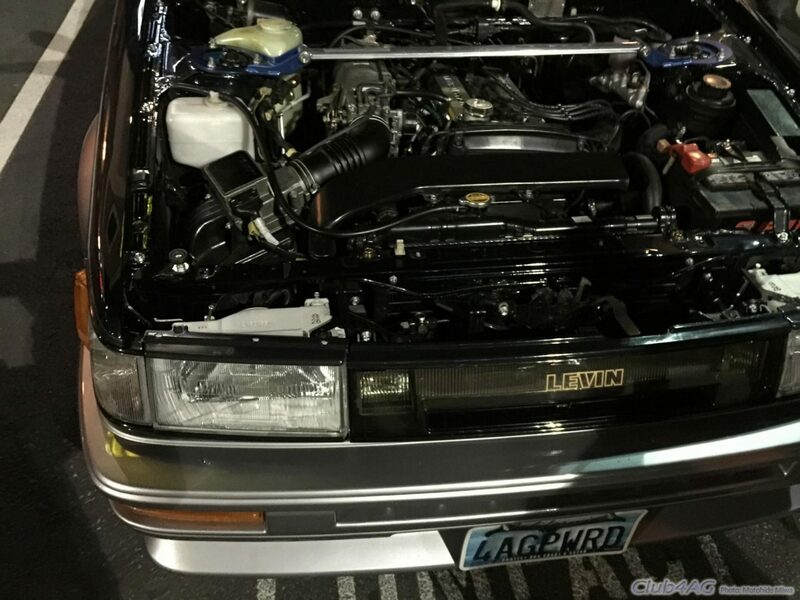 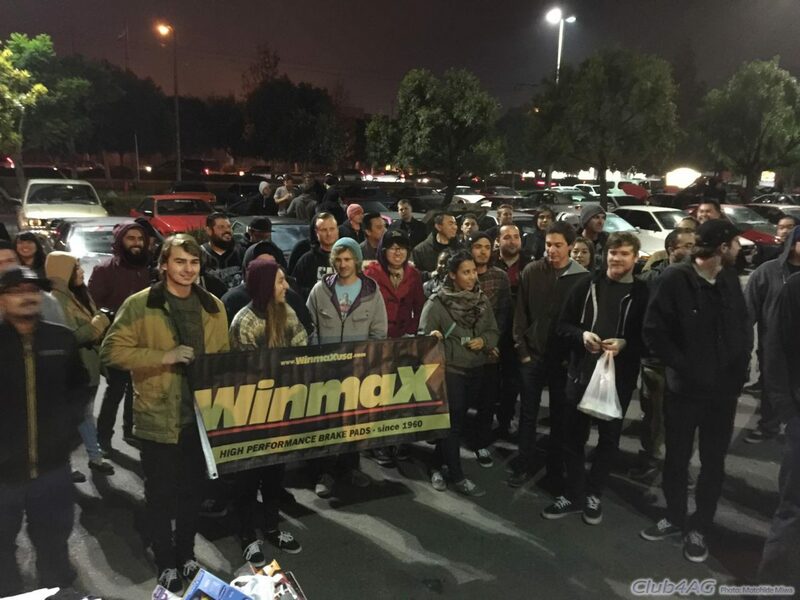 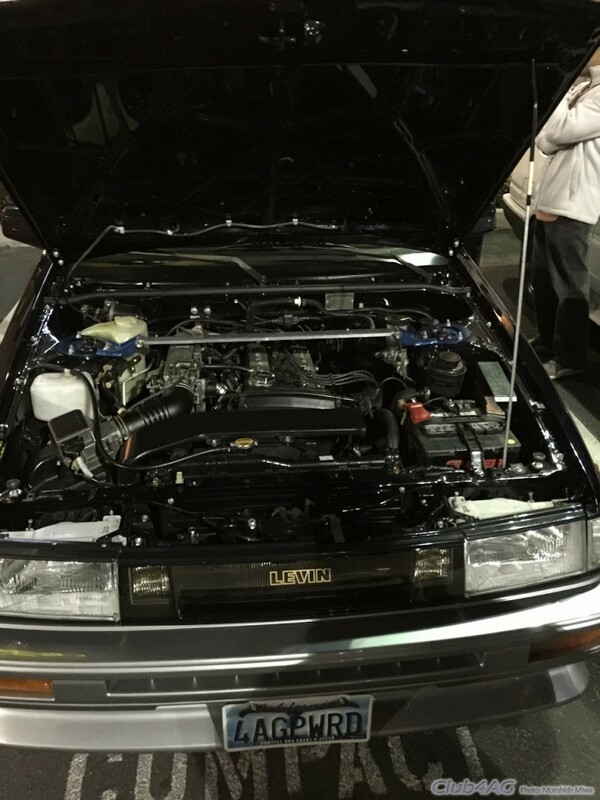 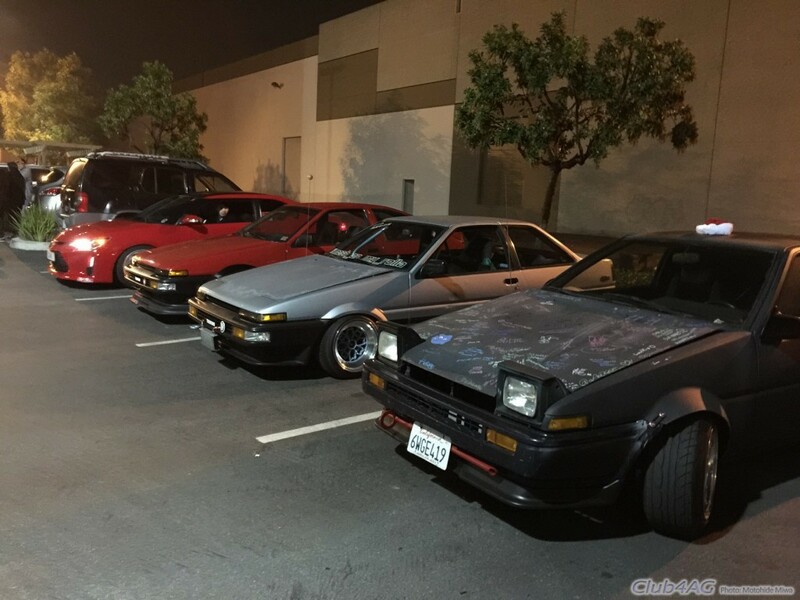 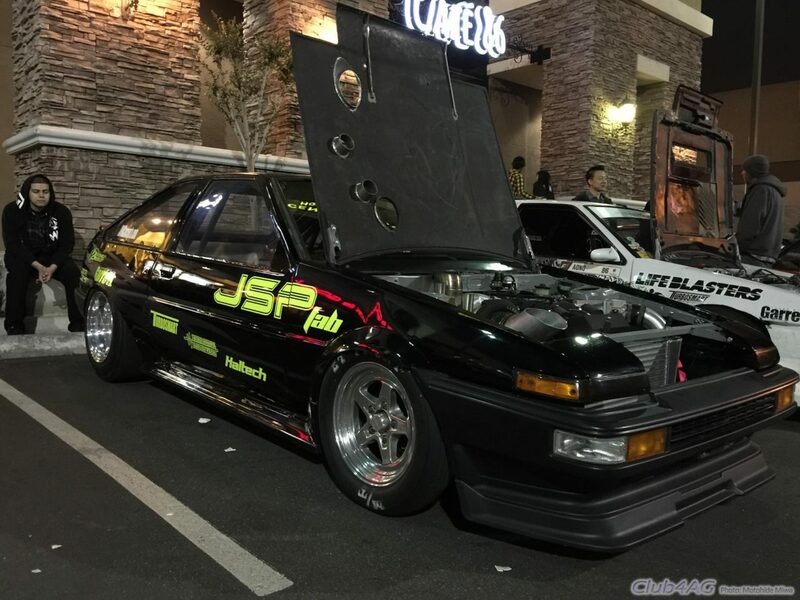 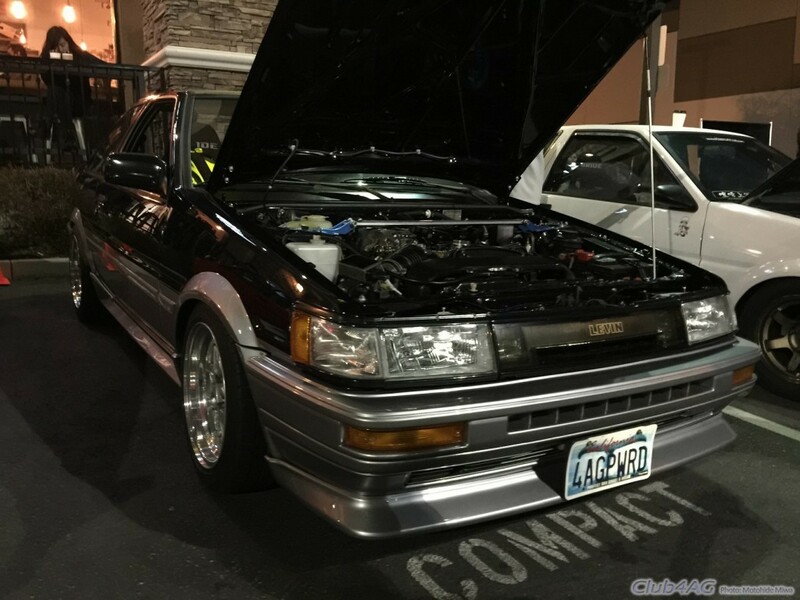 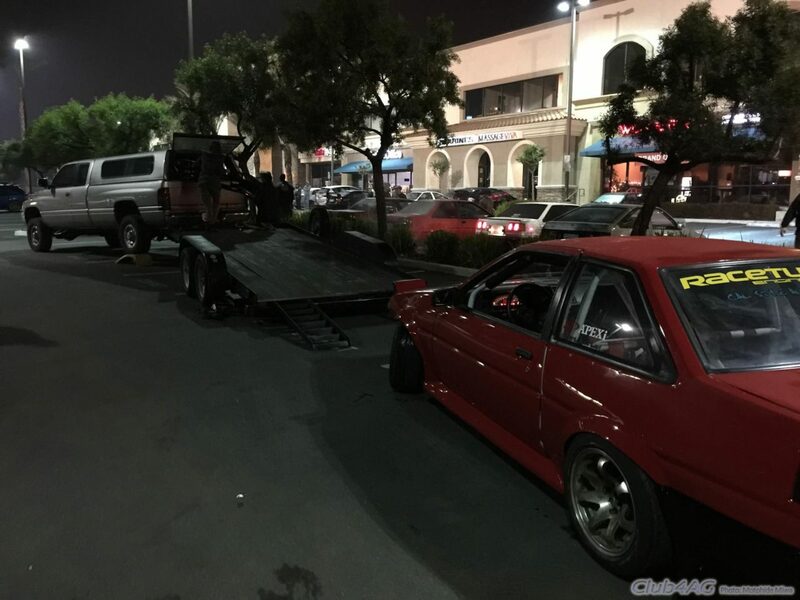 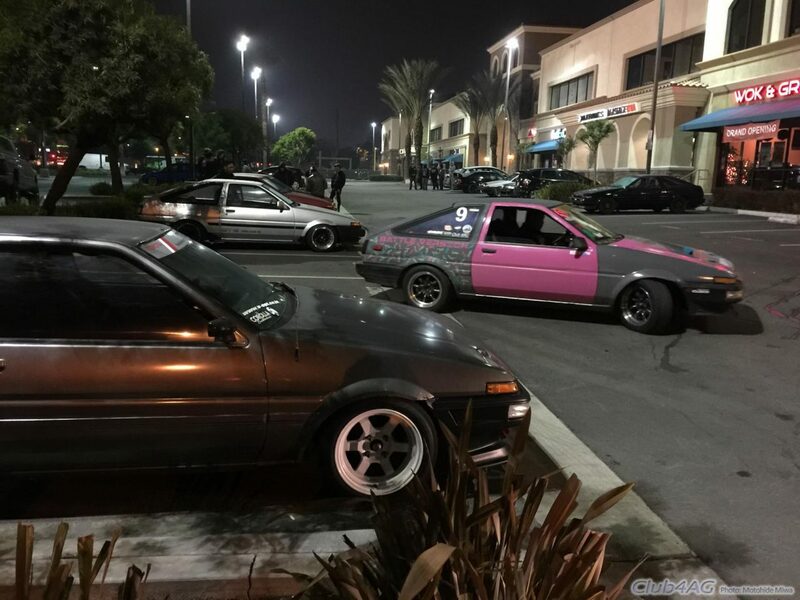 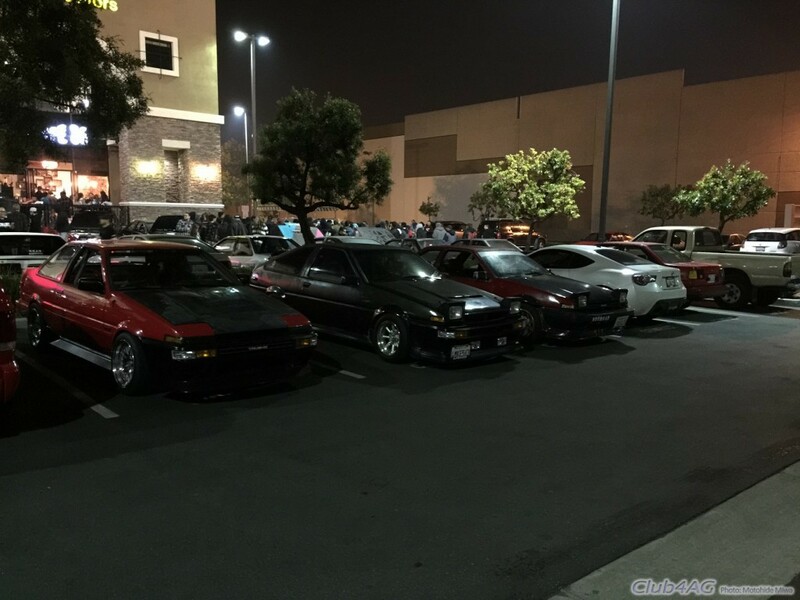 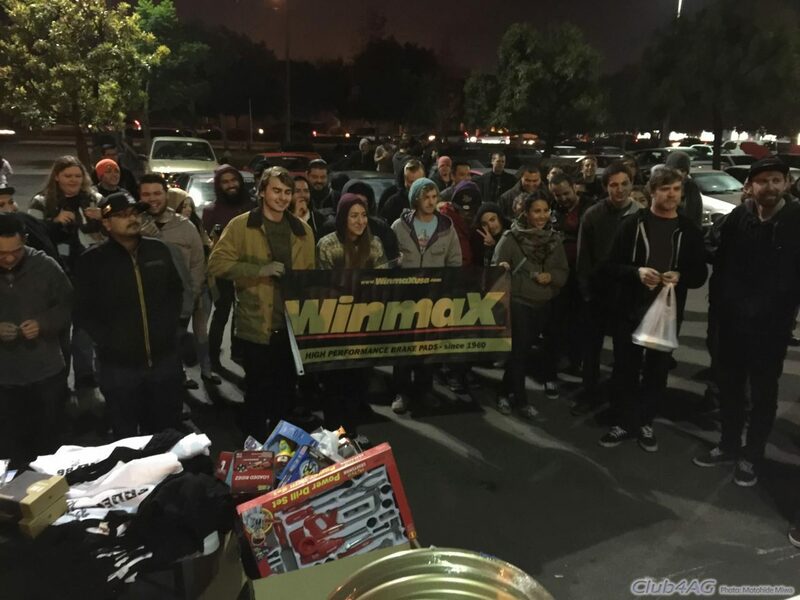 Over 75 AE86's gathered in the middle of the night in Chino, CA and among them, leading the group and organizing it for the tightly knit pack of AE86's were the coolest and the baddest AE guys in SoCal. 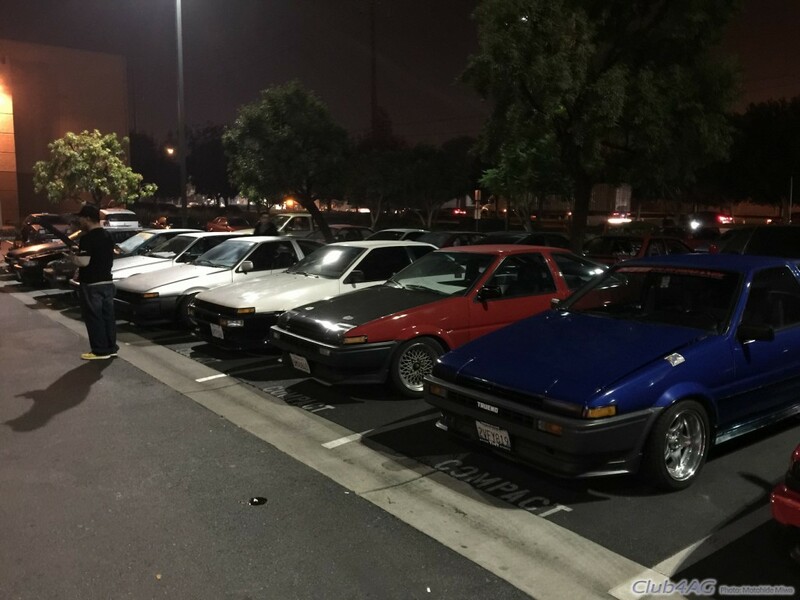 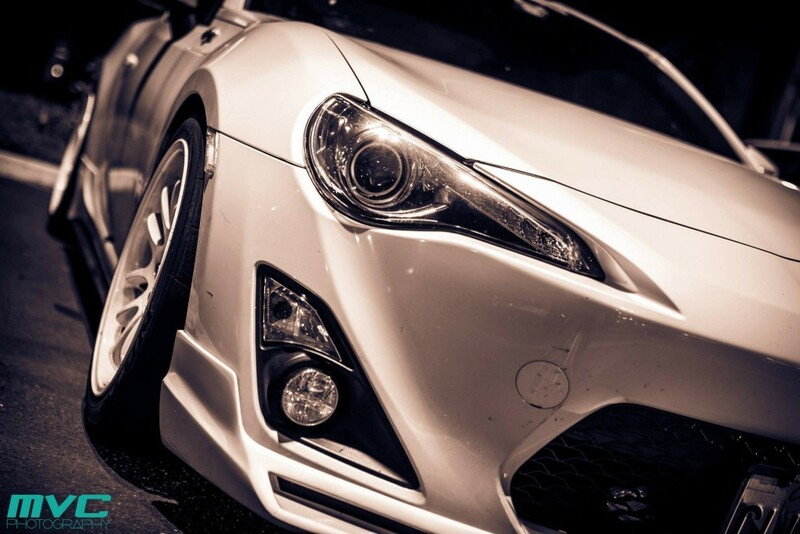 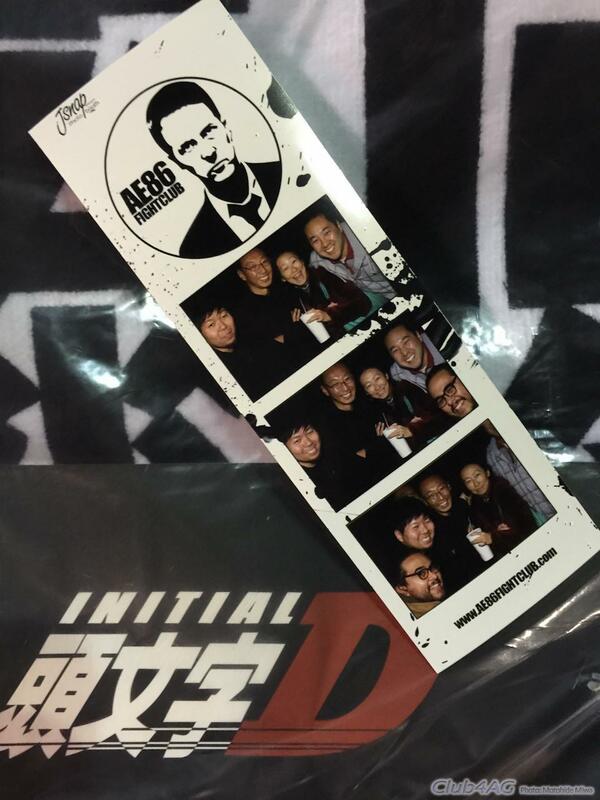 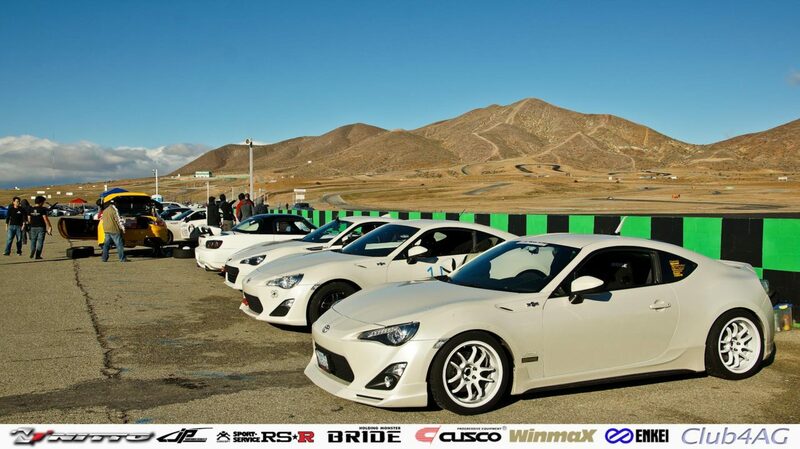 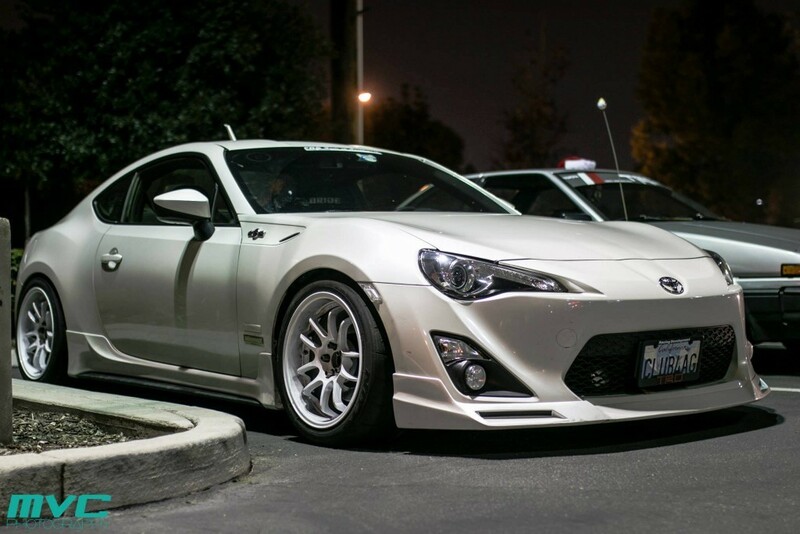 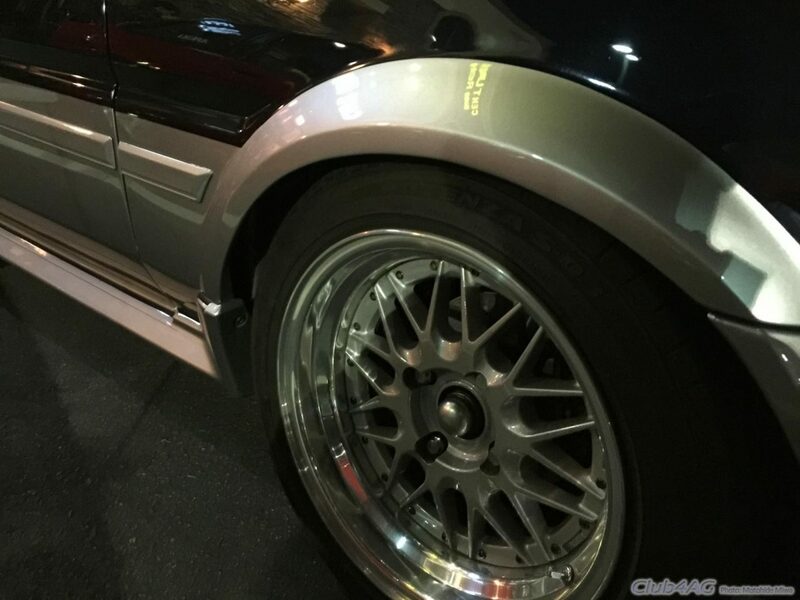 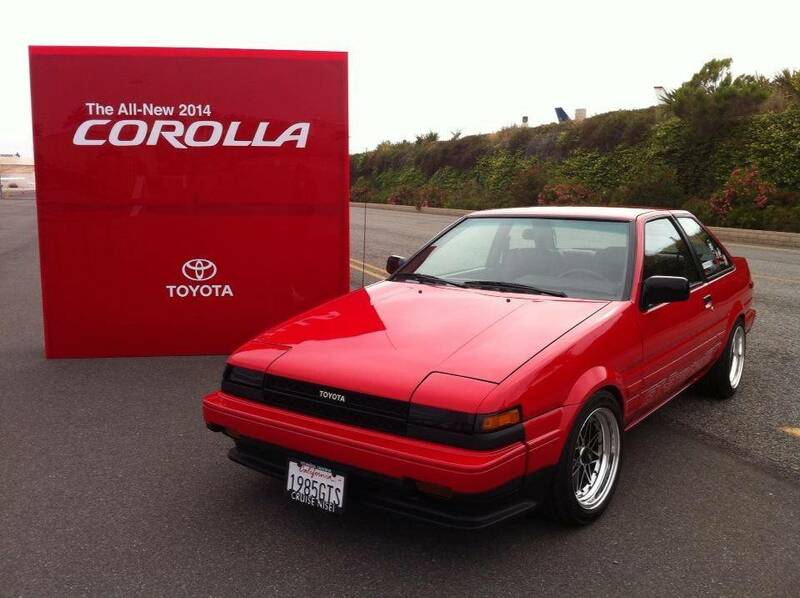 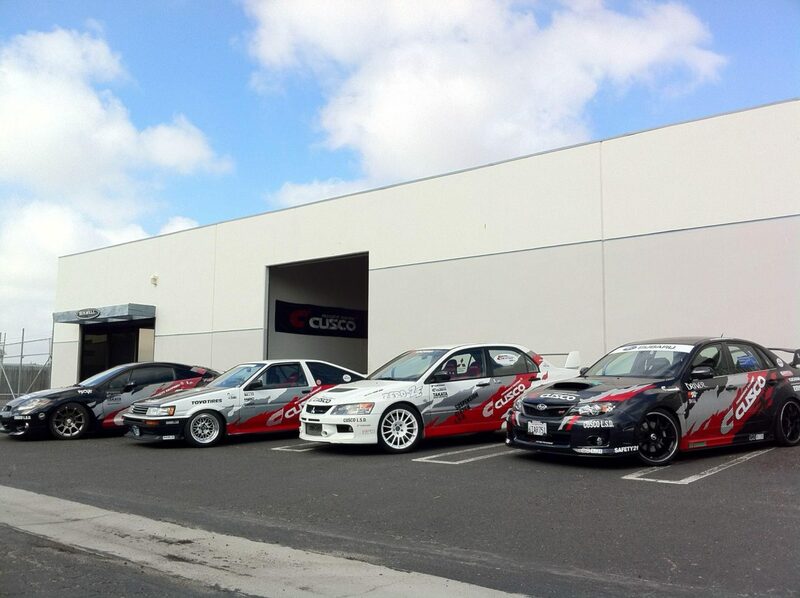 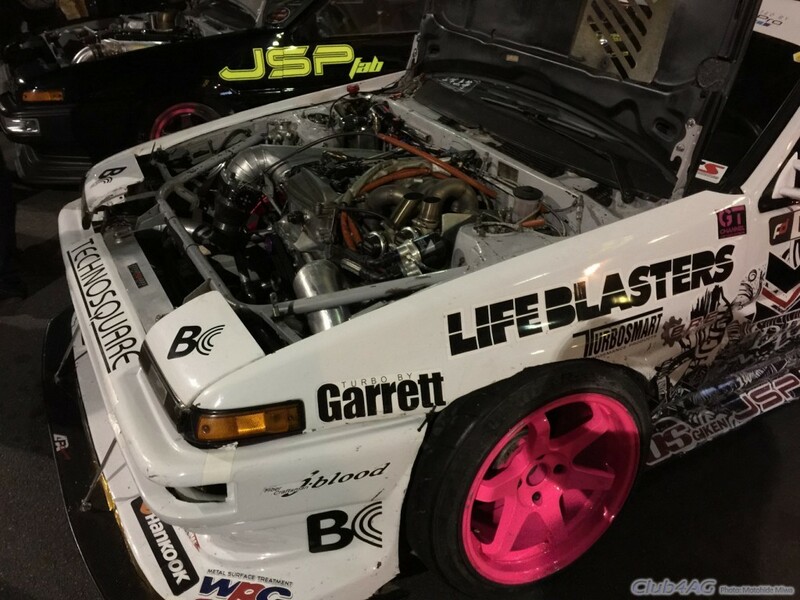 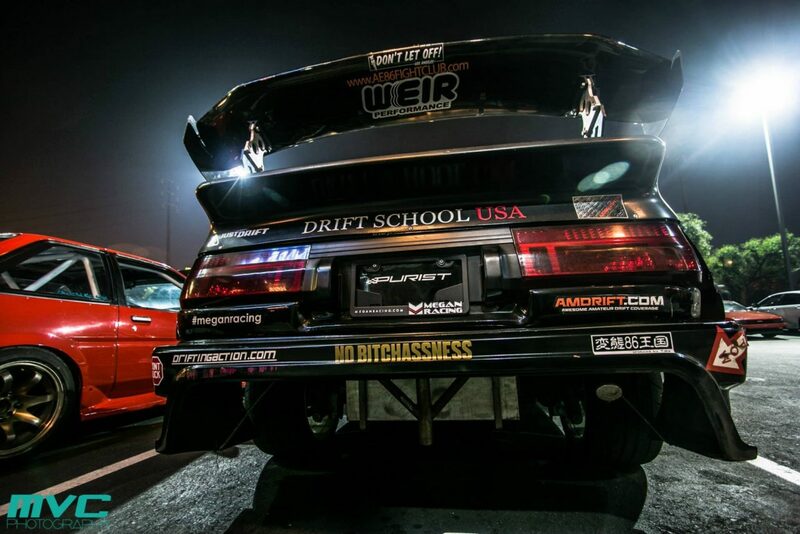 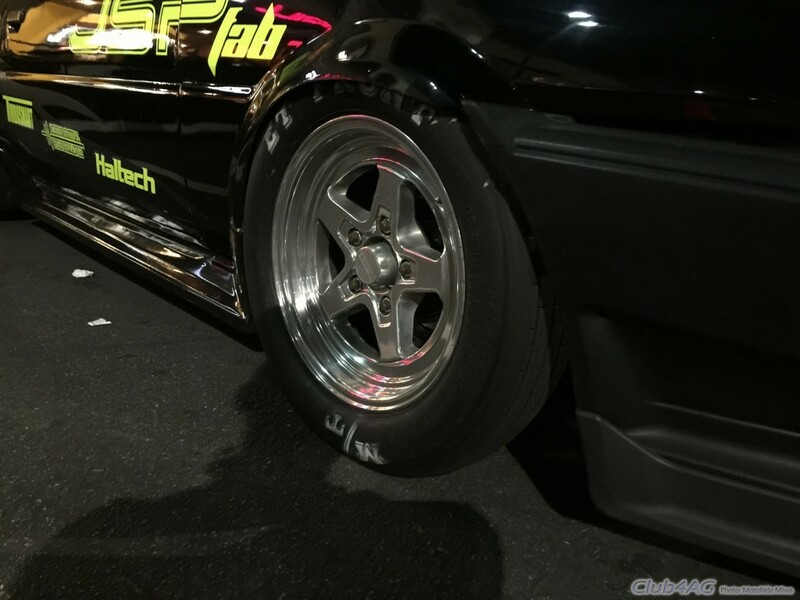 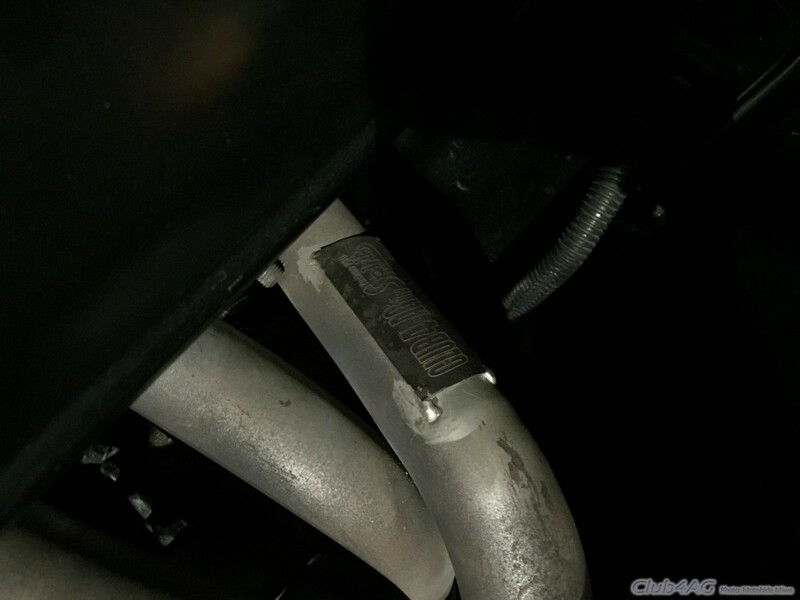 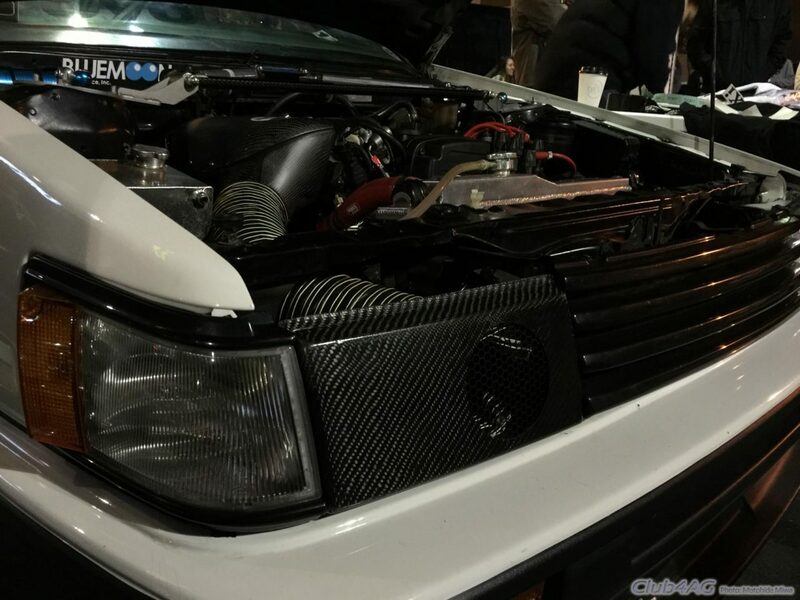 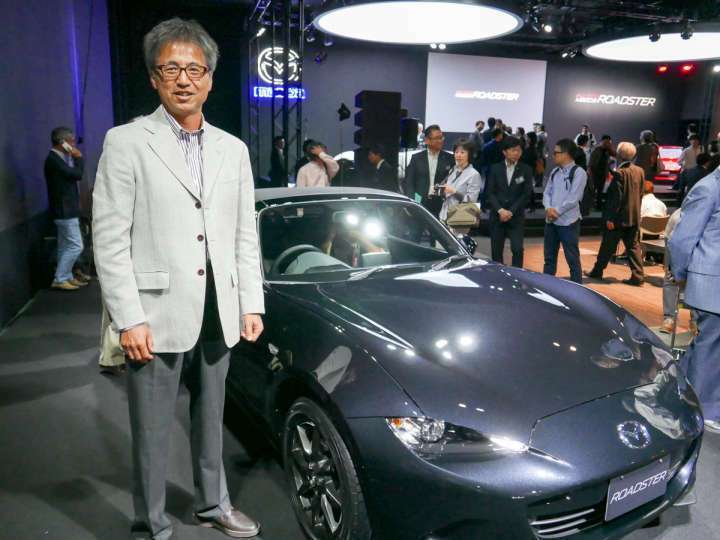 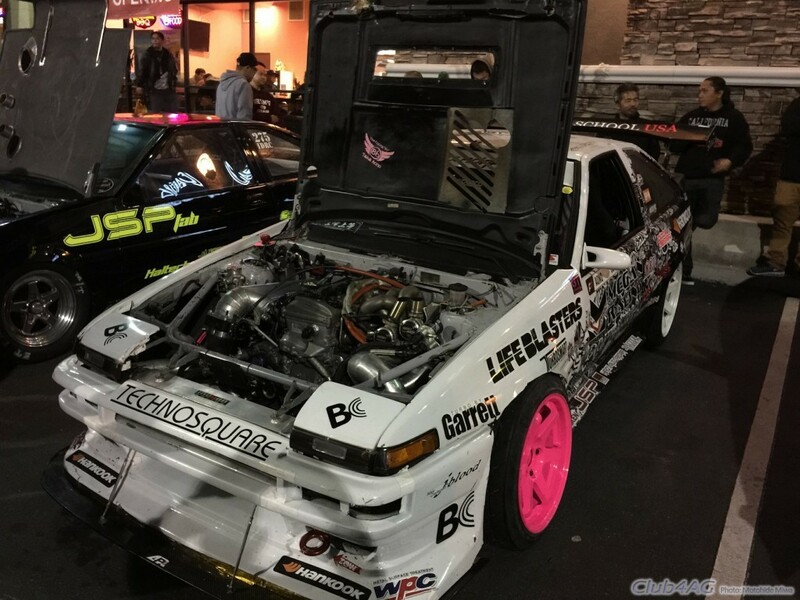 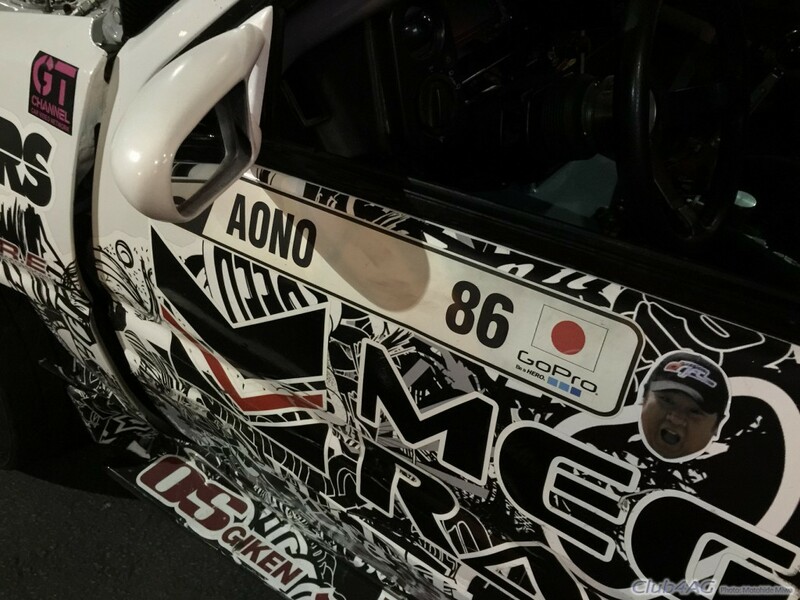 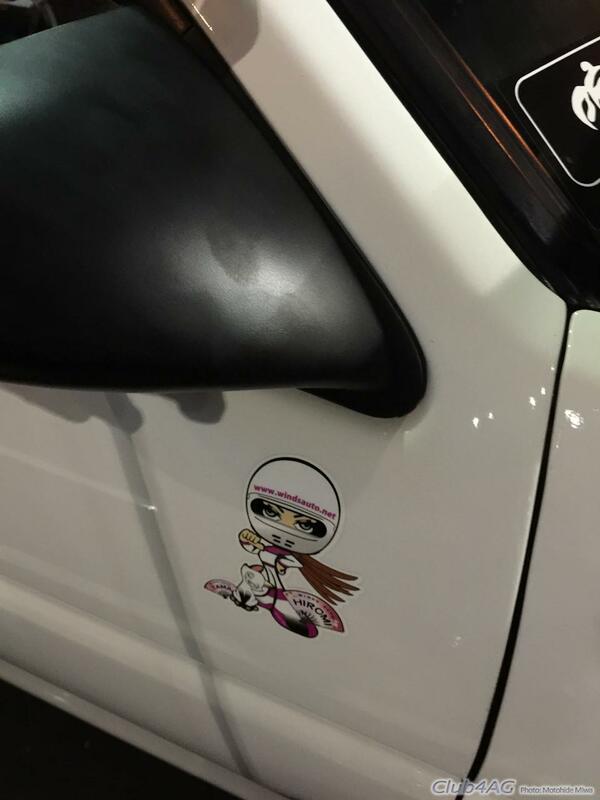 Guests in this group are the biggest infamous names of AE86 domains. 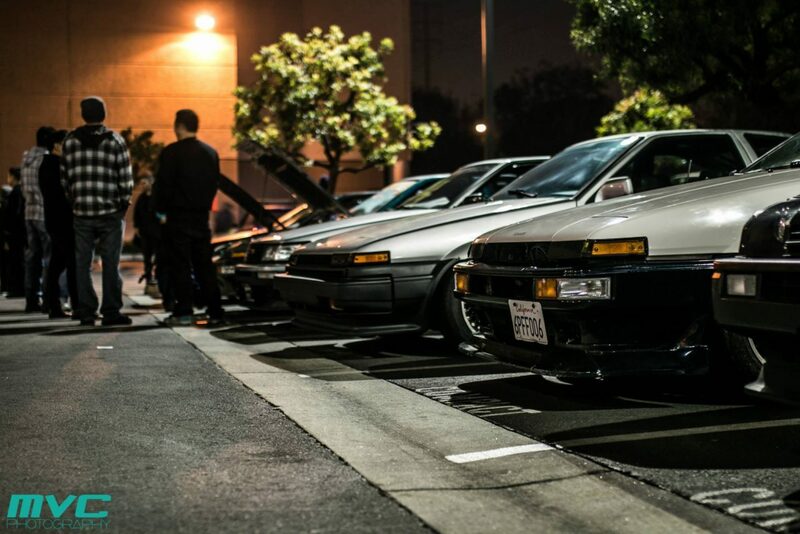 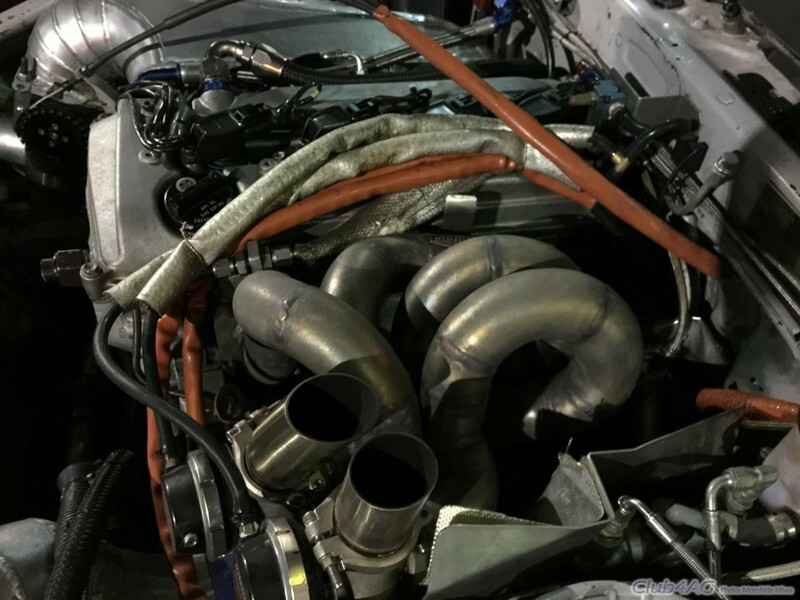 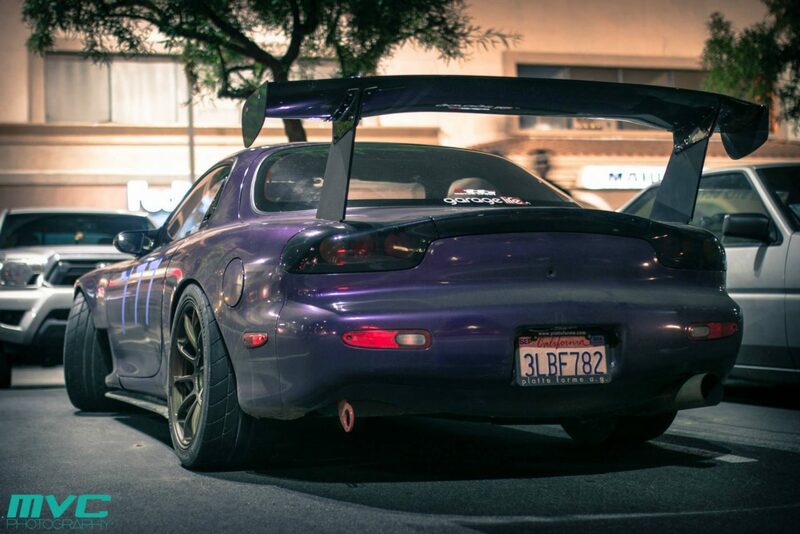 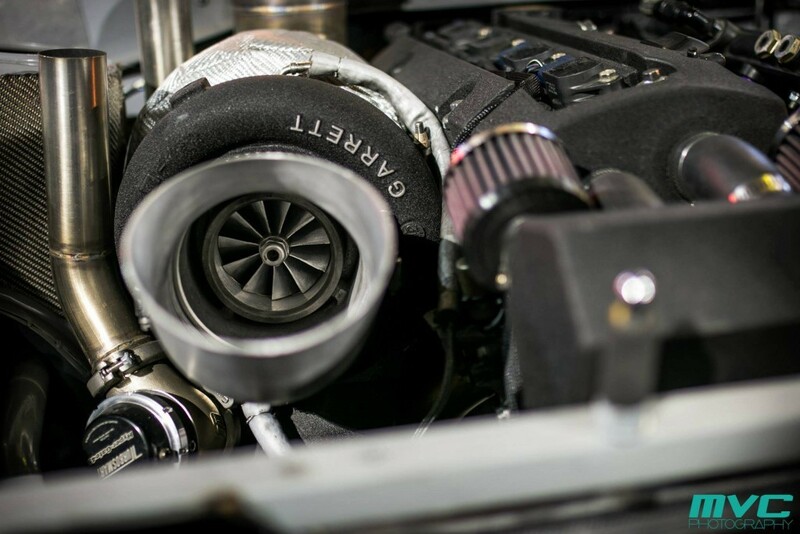 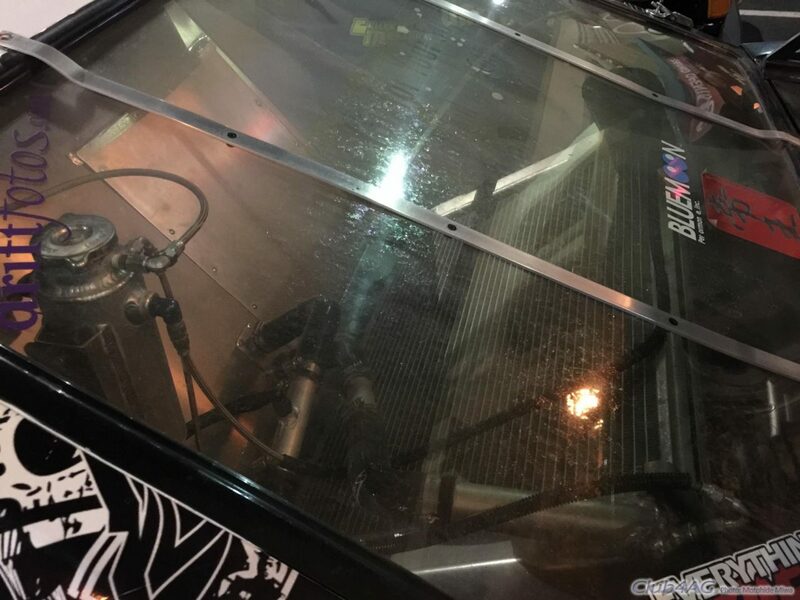 It's a underground society for the insanely dedicated owners, and only owners, of the AE. 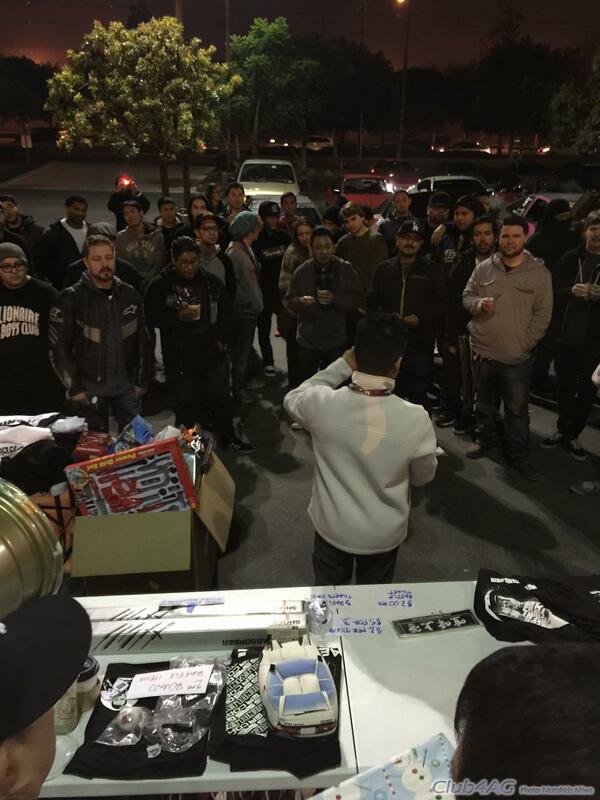 I was greeted with so many from 20 years ago, and many from today. 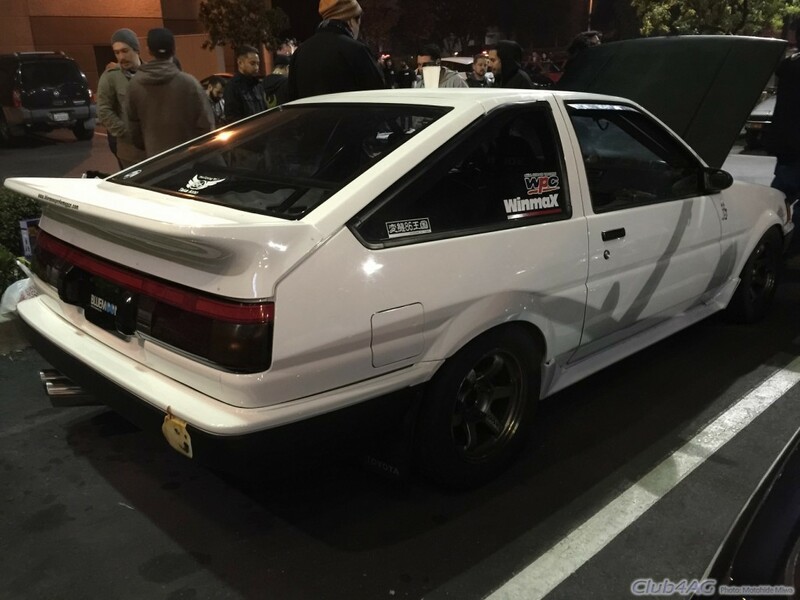 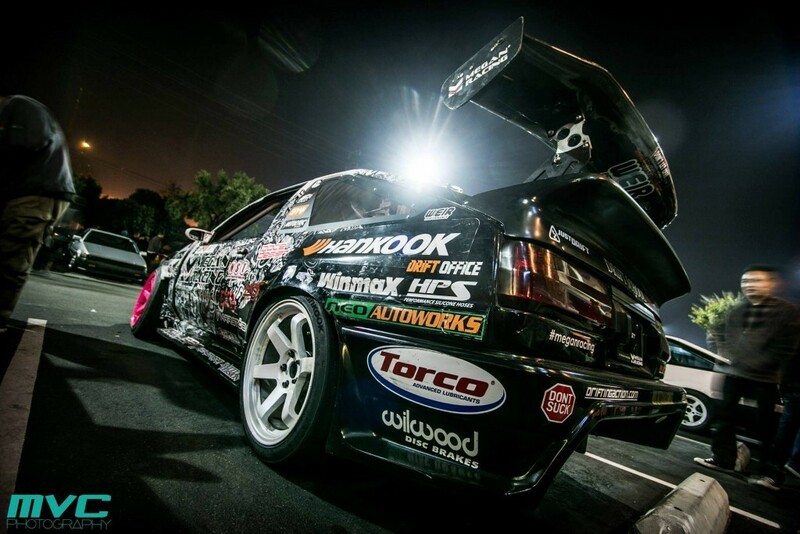 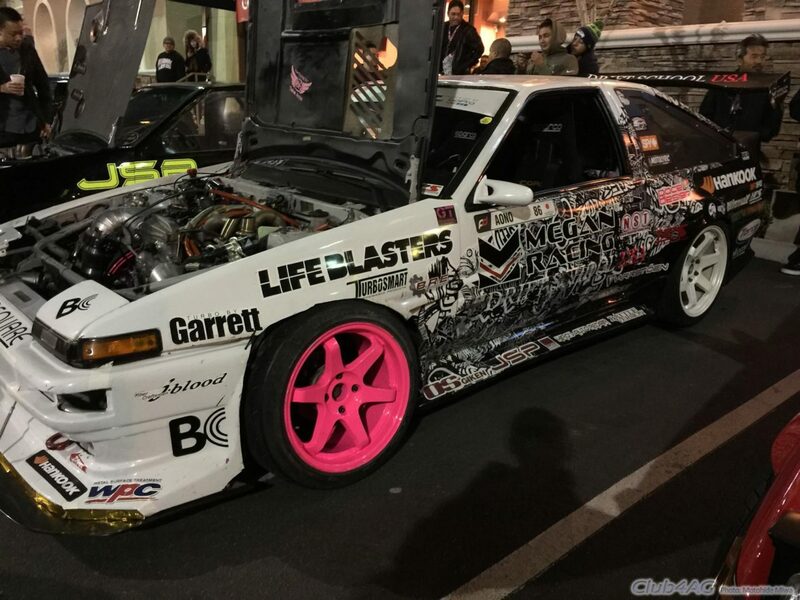 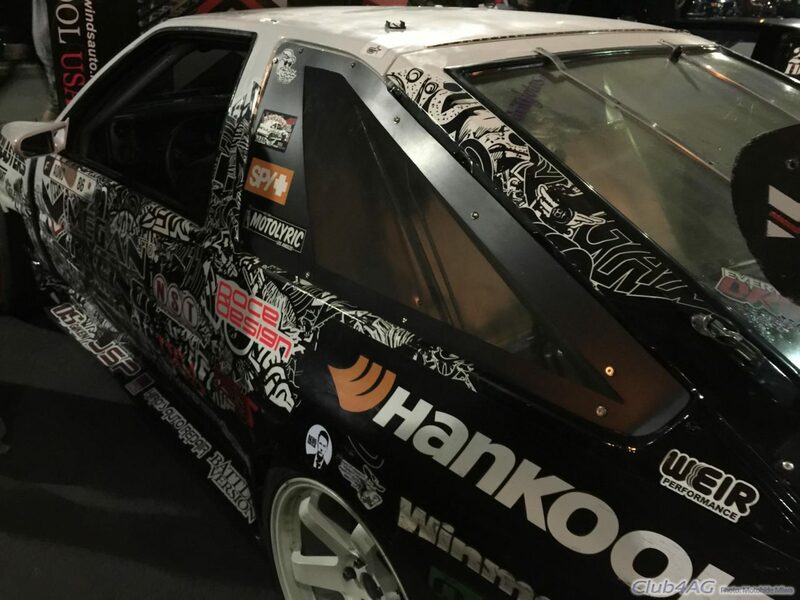 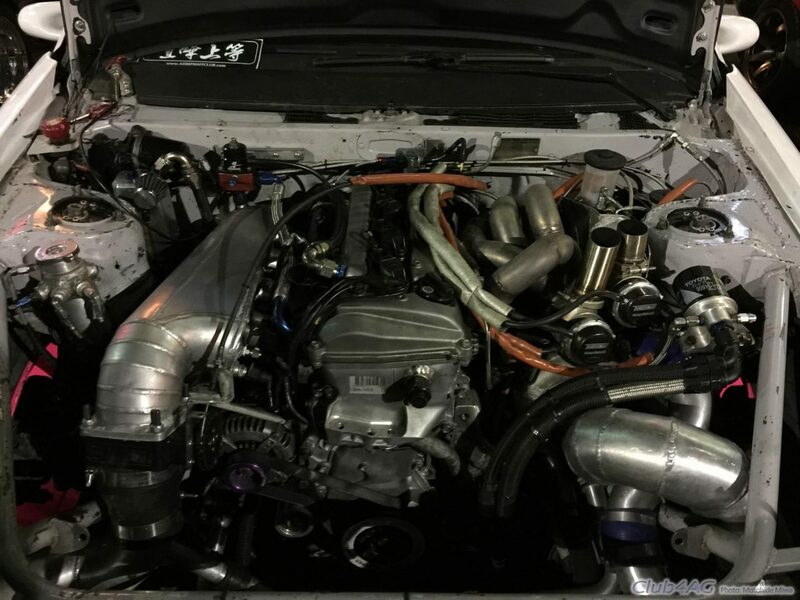 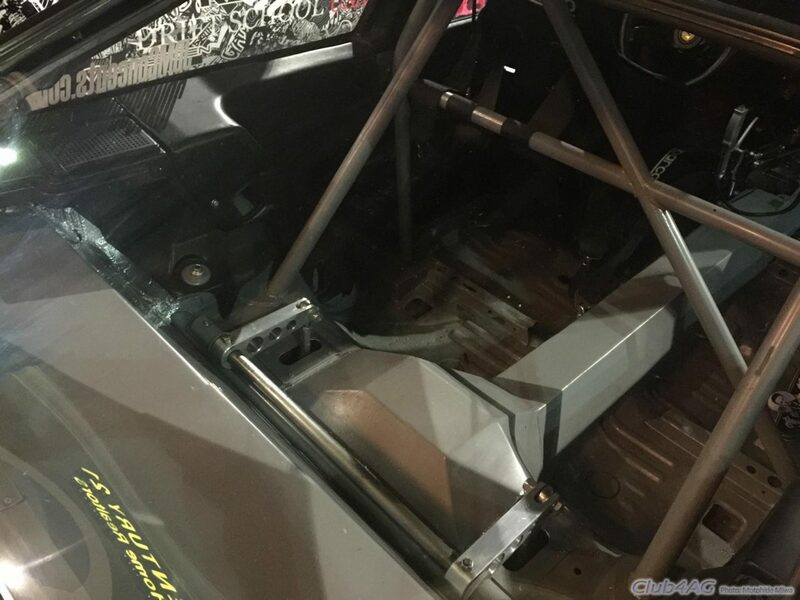 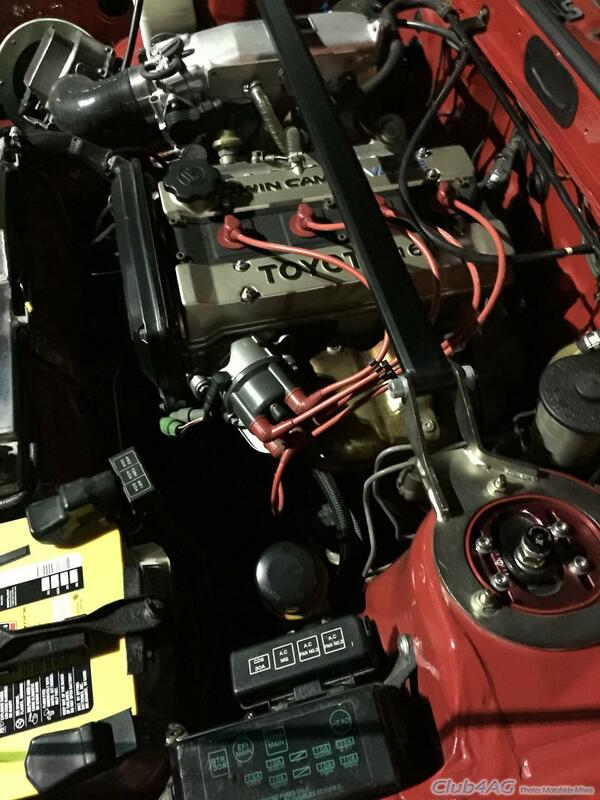 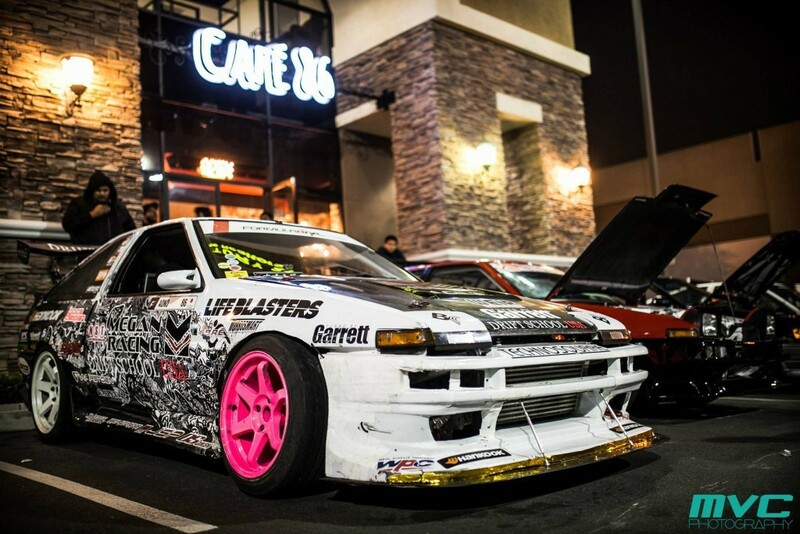 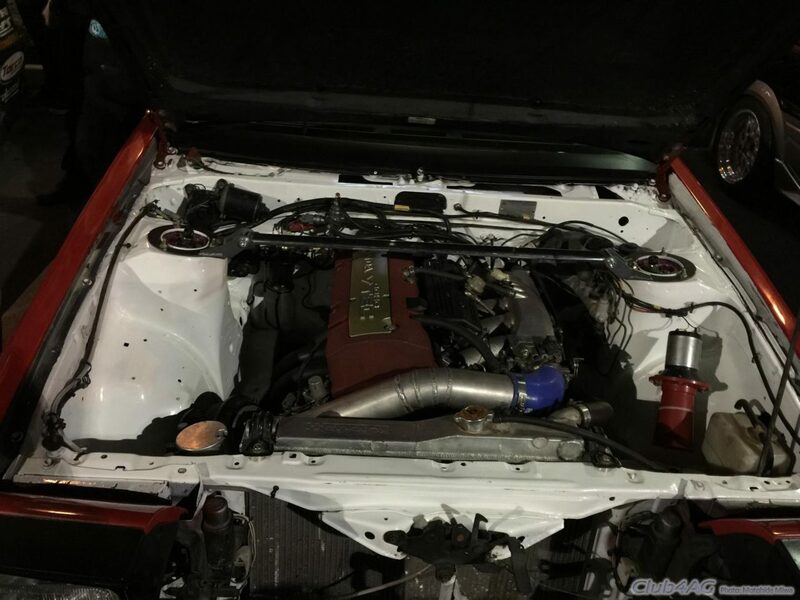 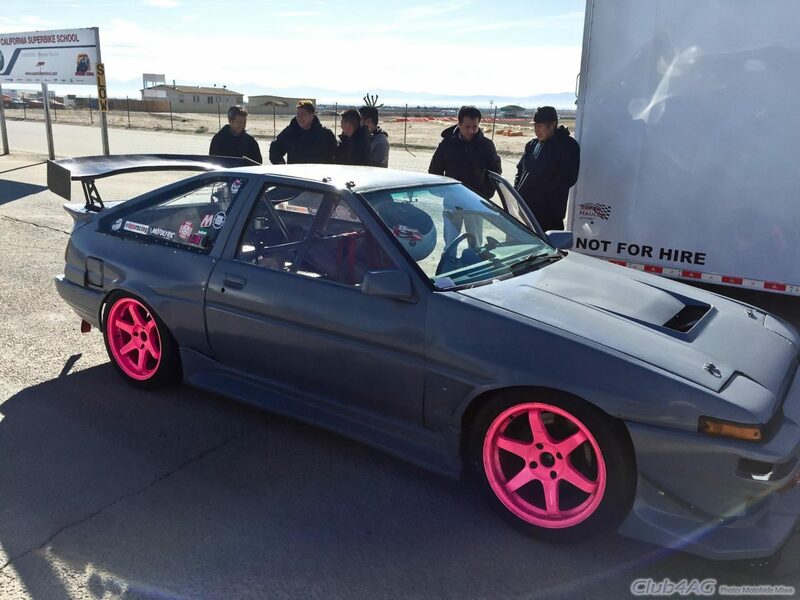 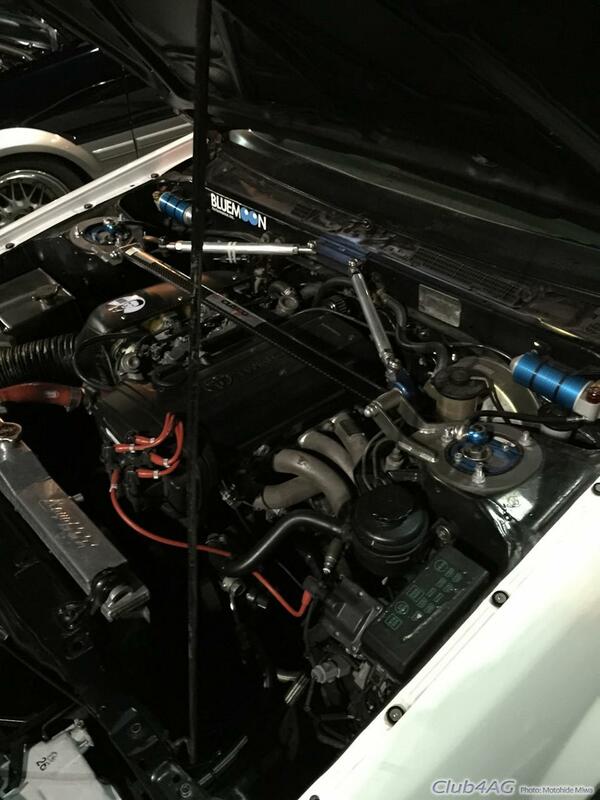 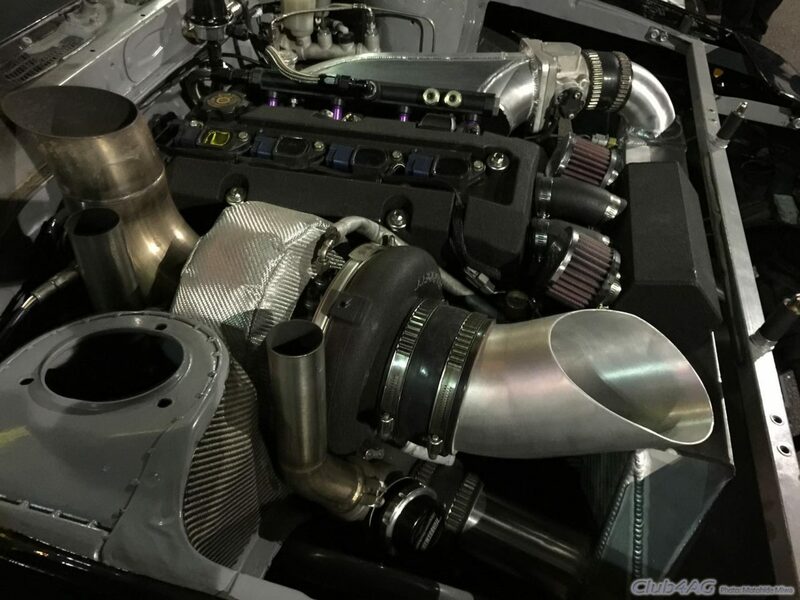 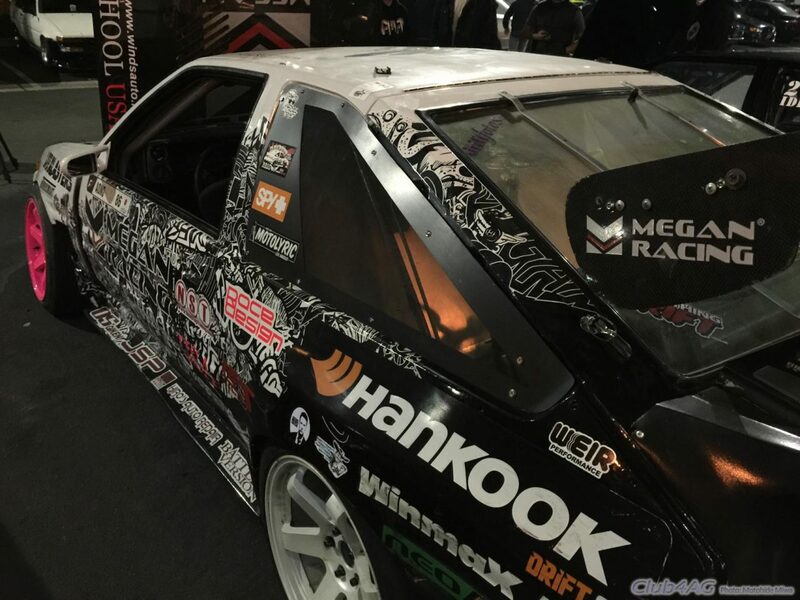 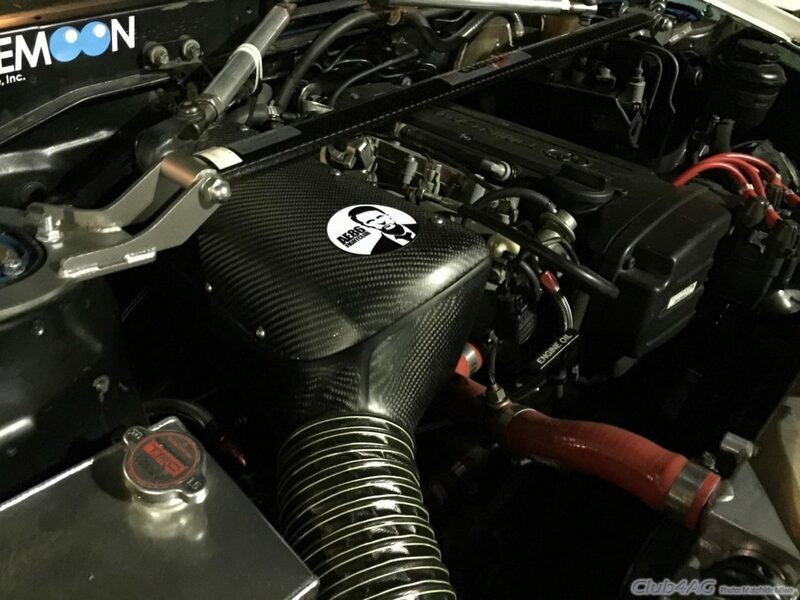 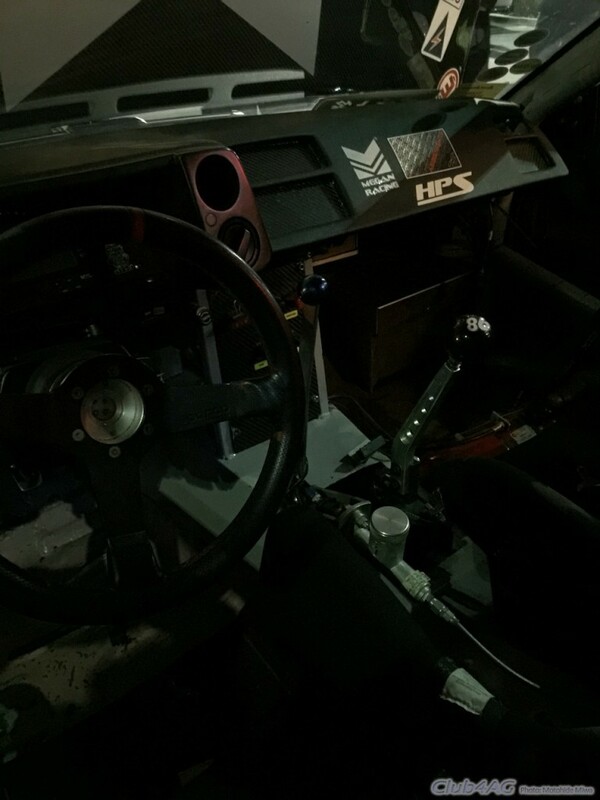 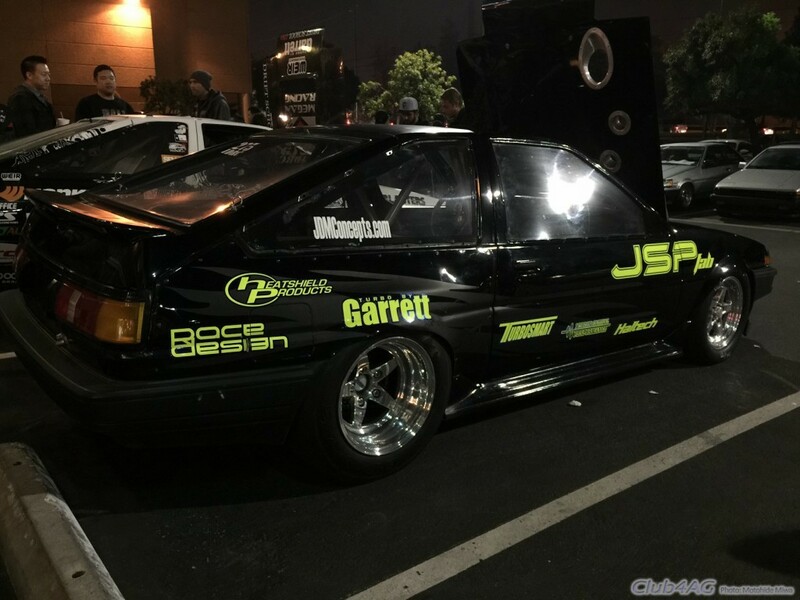 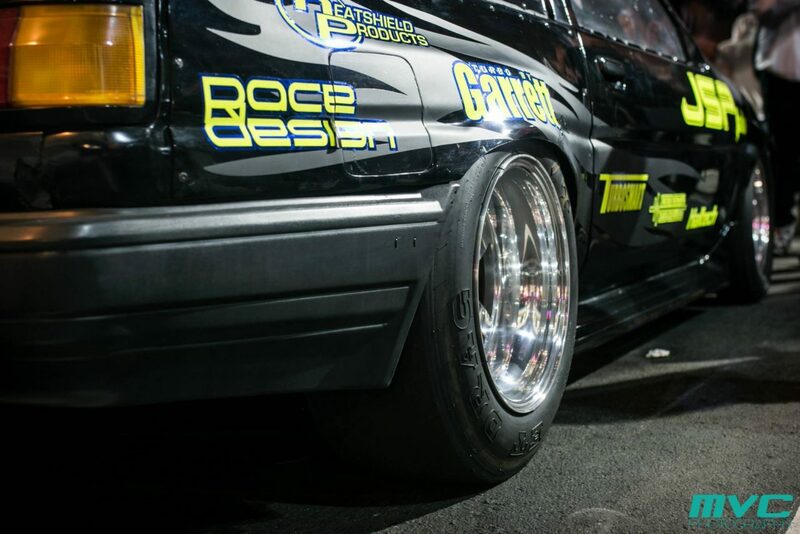 Tony Martinez AE86, complete custom 4A-GE 20V built by Passion, not by anyone else!